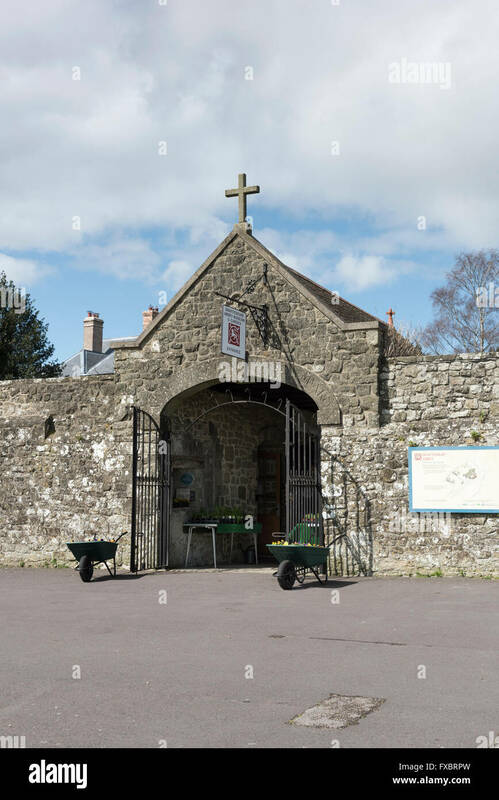 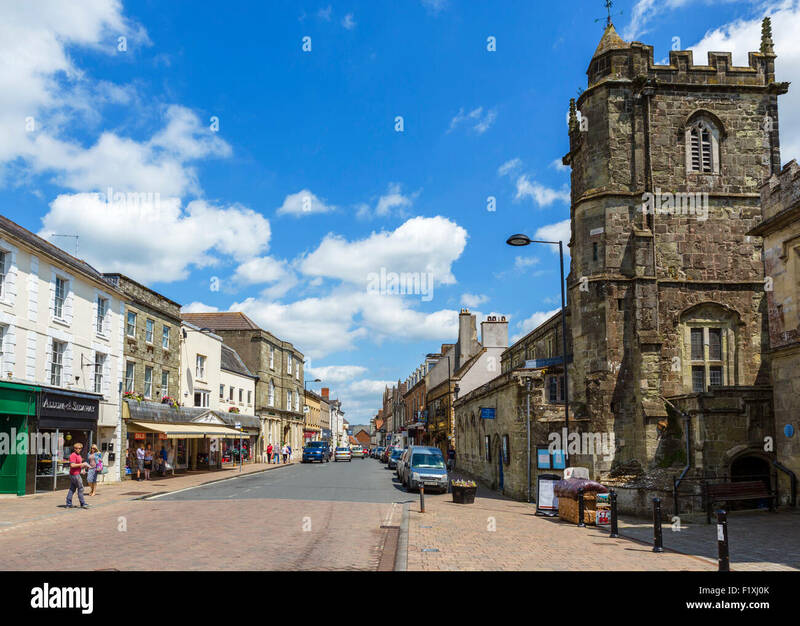 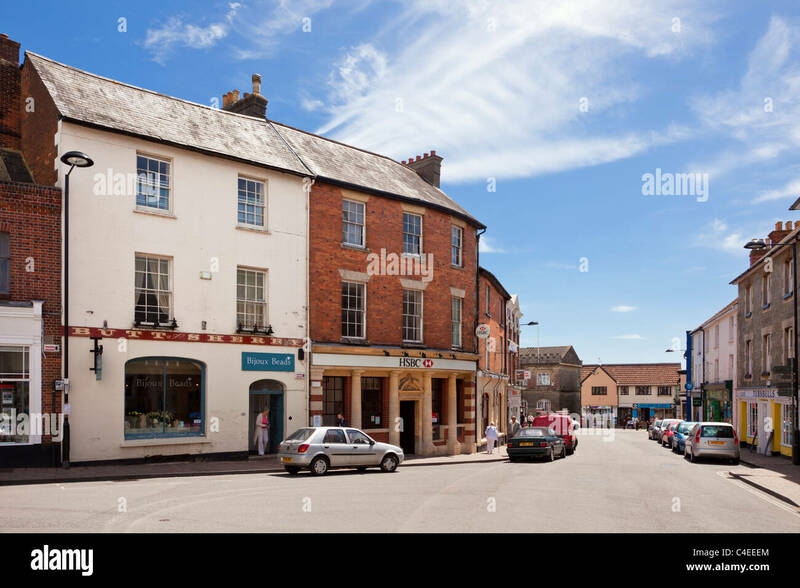 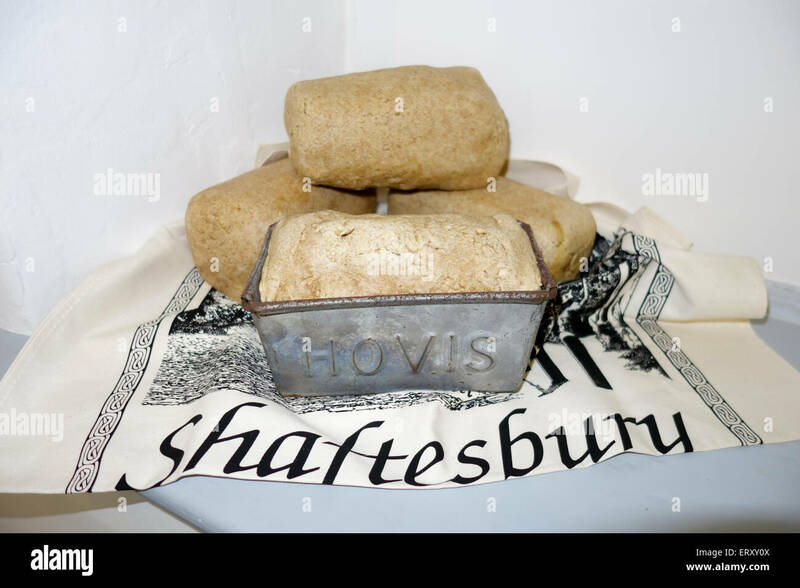 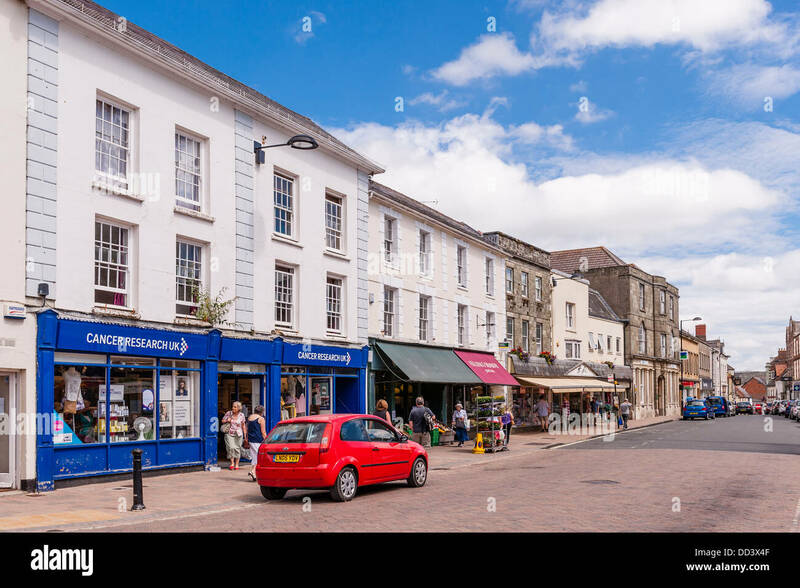 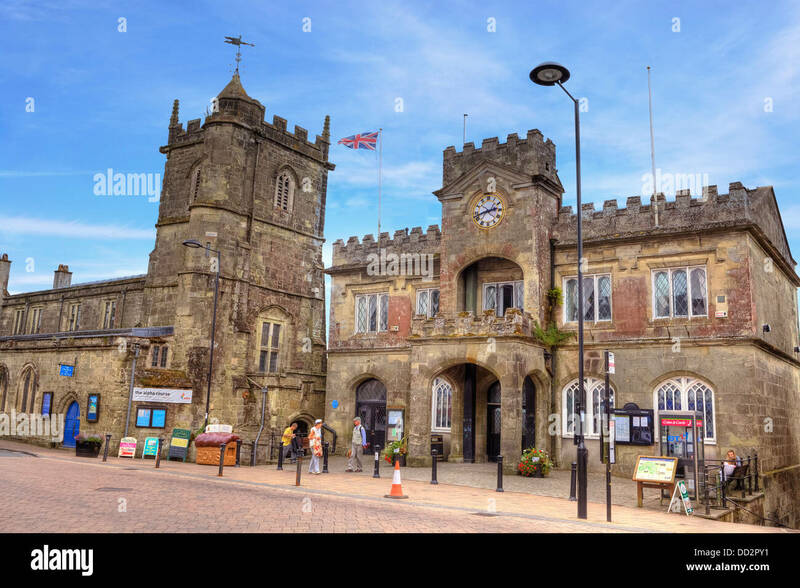 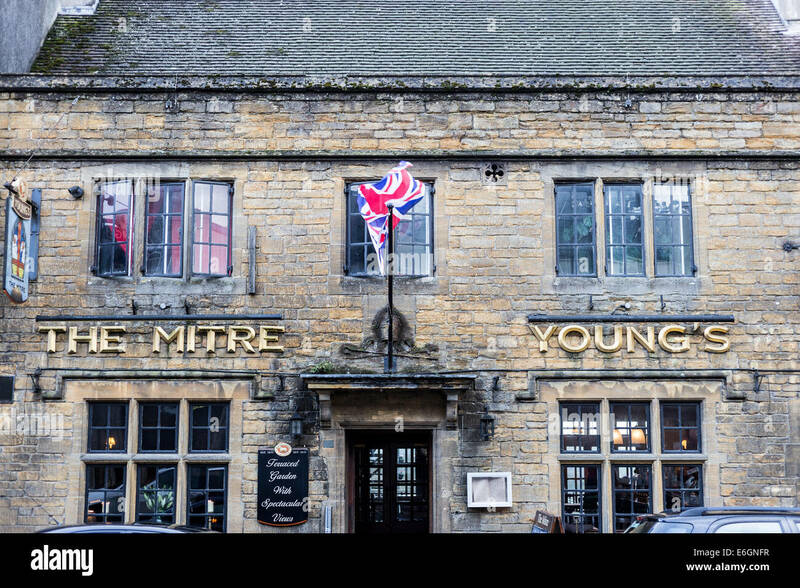 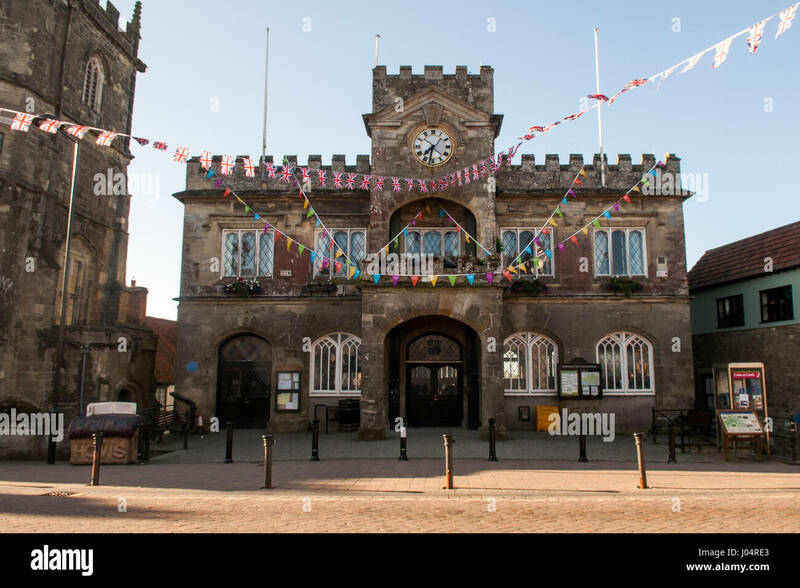 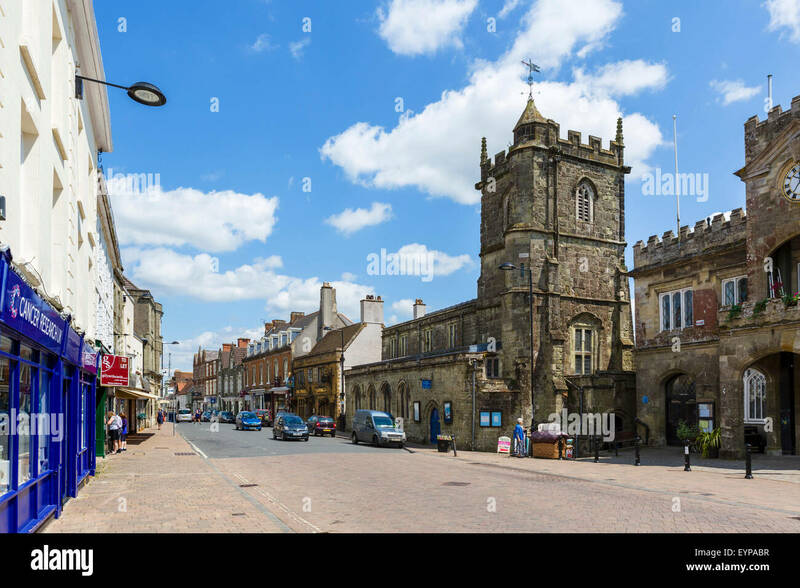 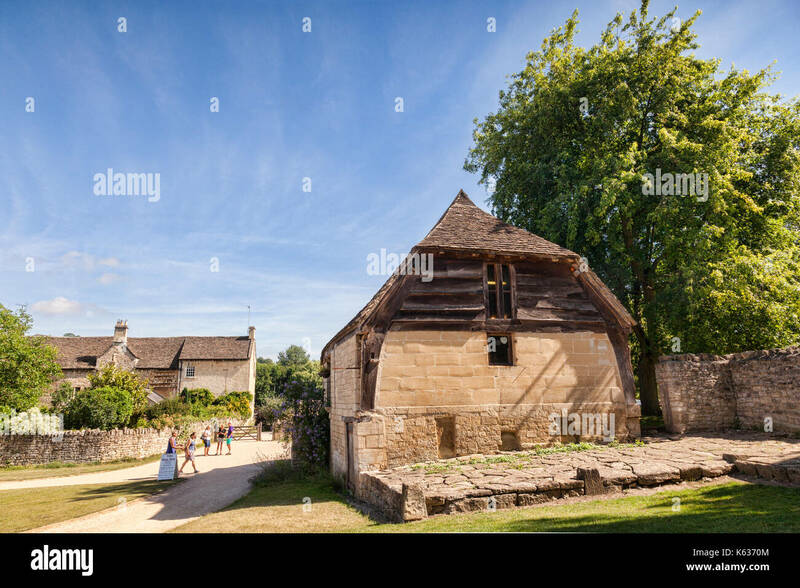 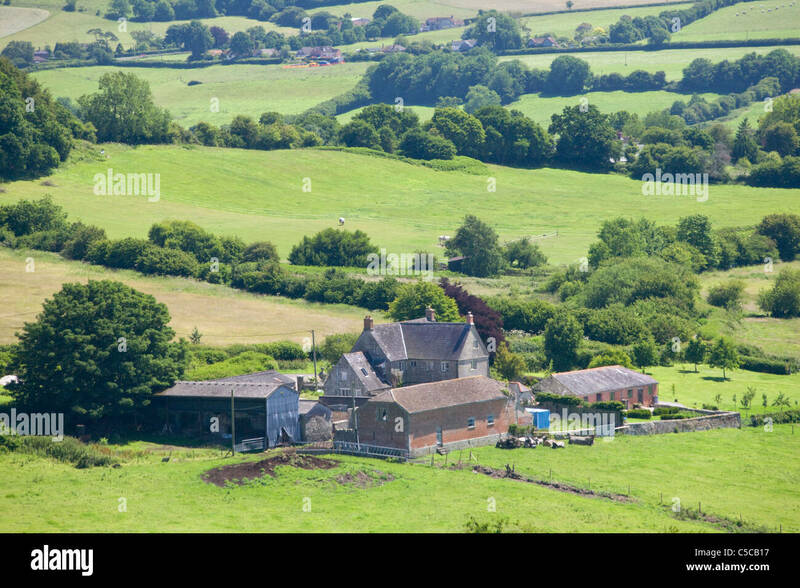 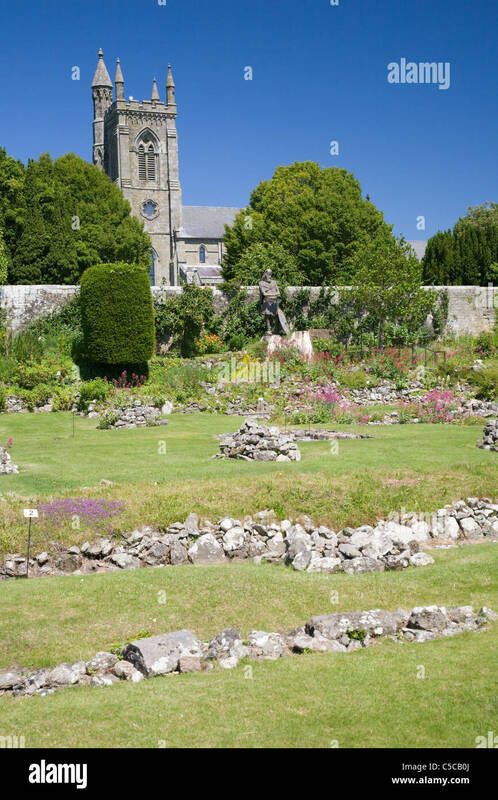 7 July 2017: Bradford on Avon, Somerset, England, UK - Barton Farm, historically an outlying farm of Shaftesbury Abbey. 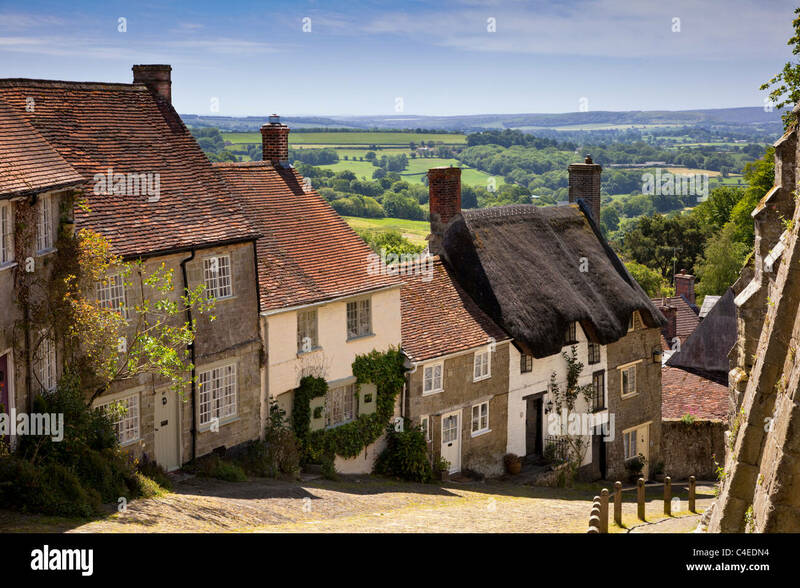 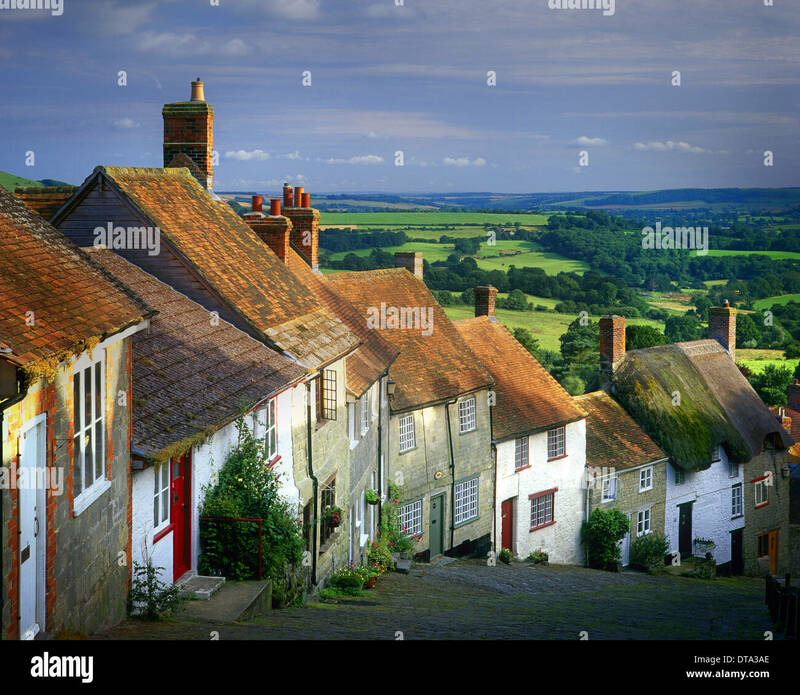 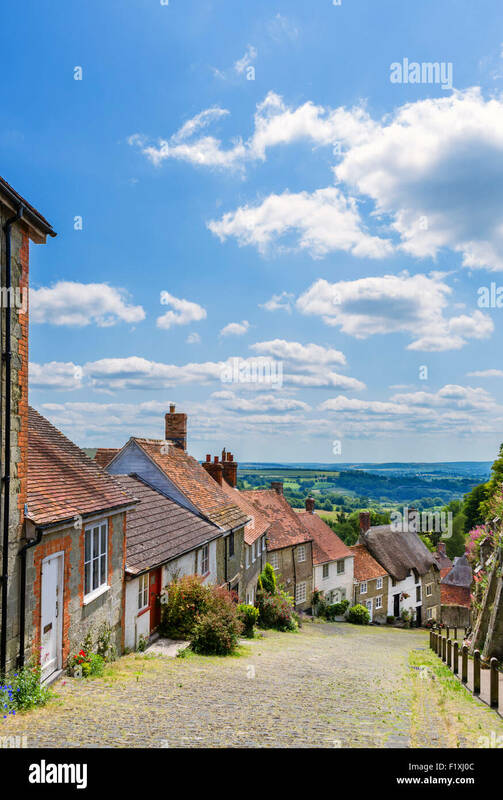 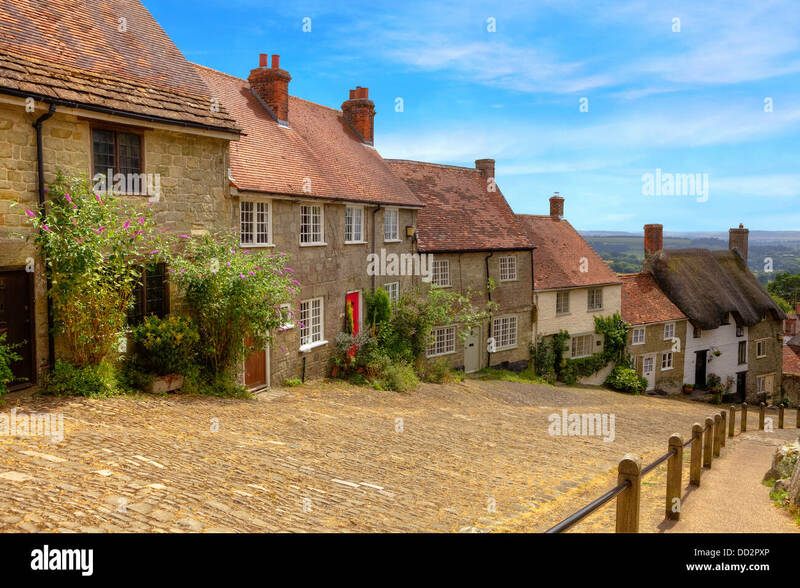 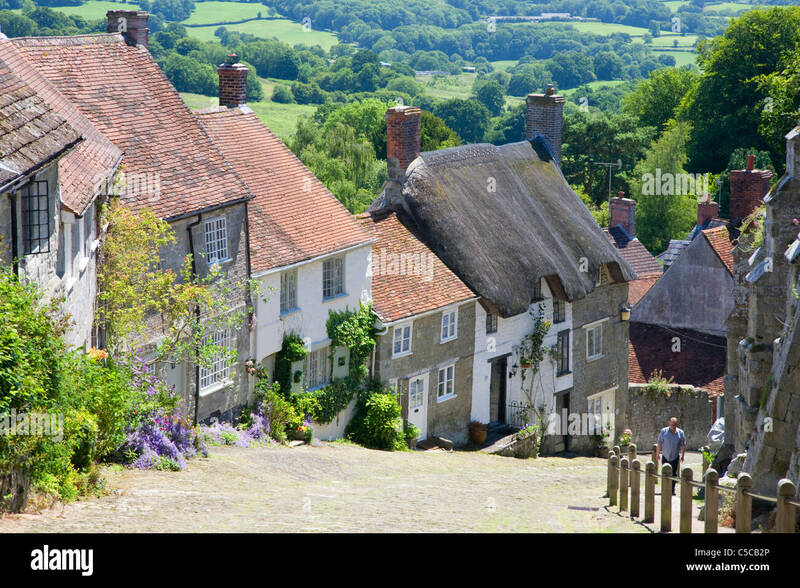 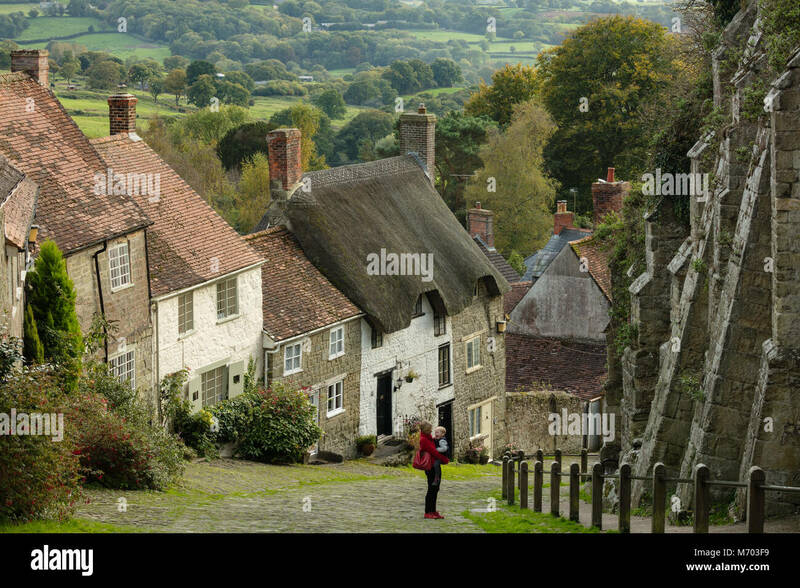 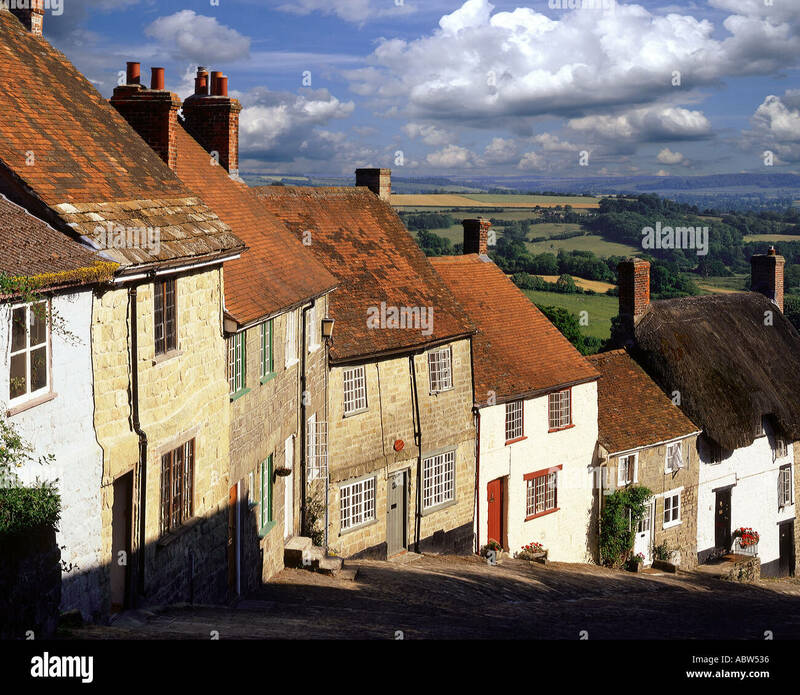 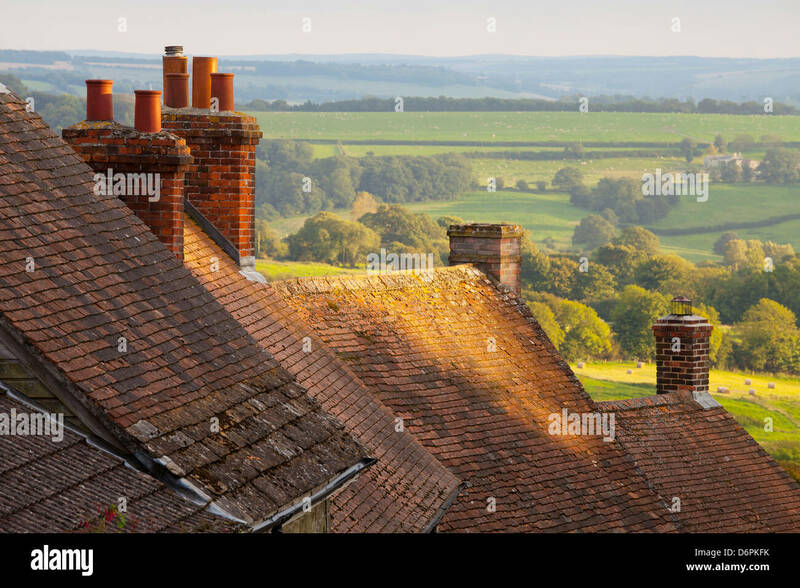 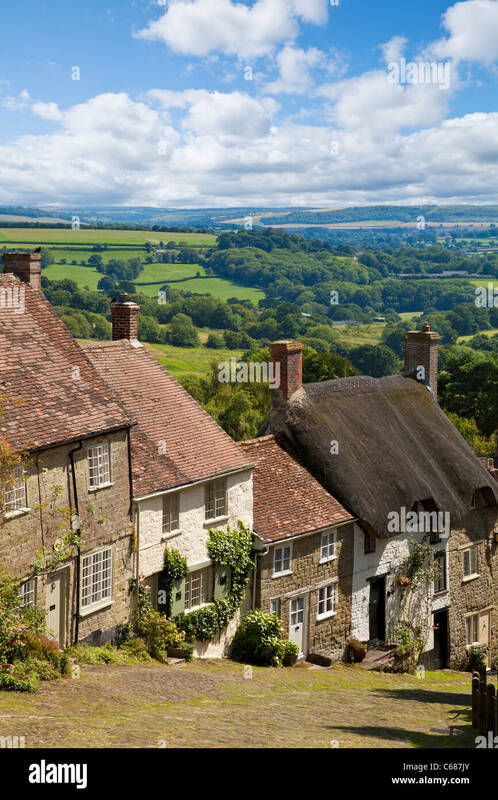 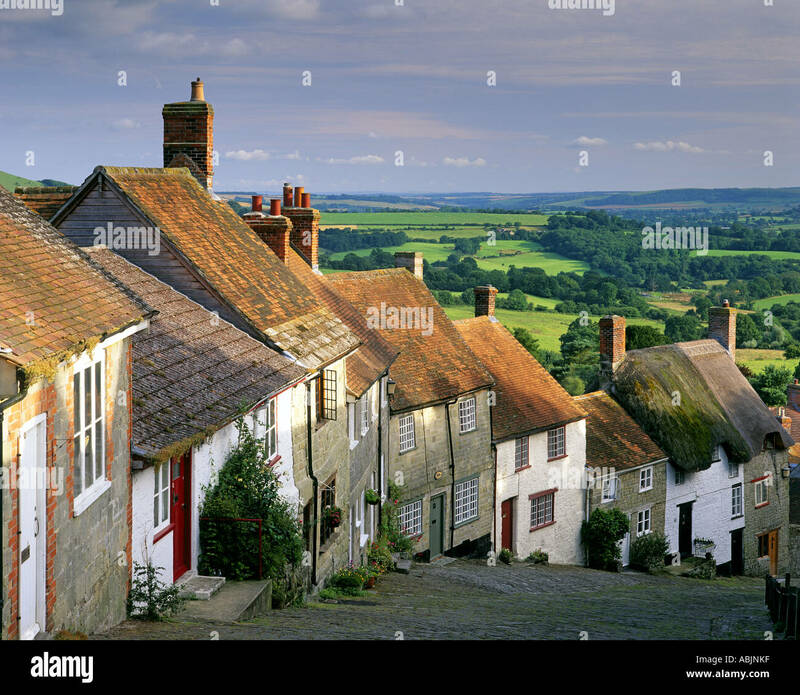 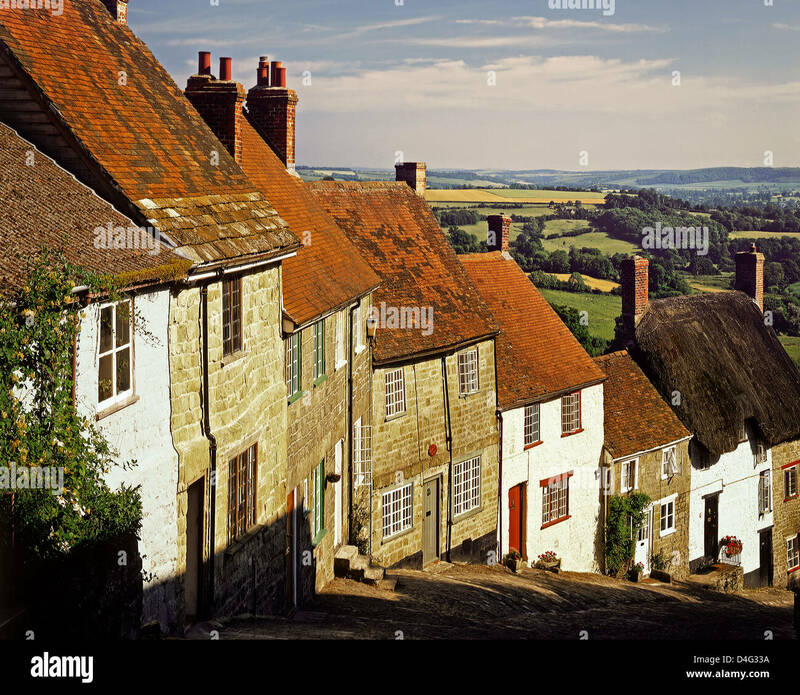 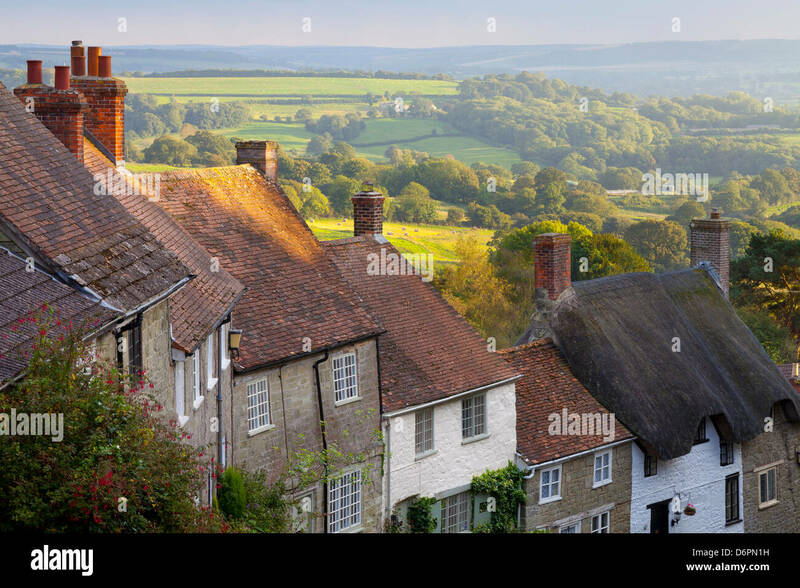 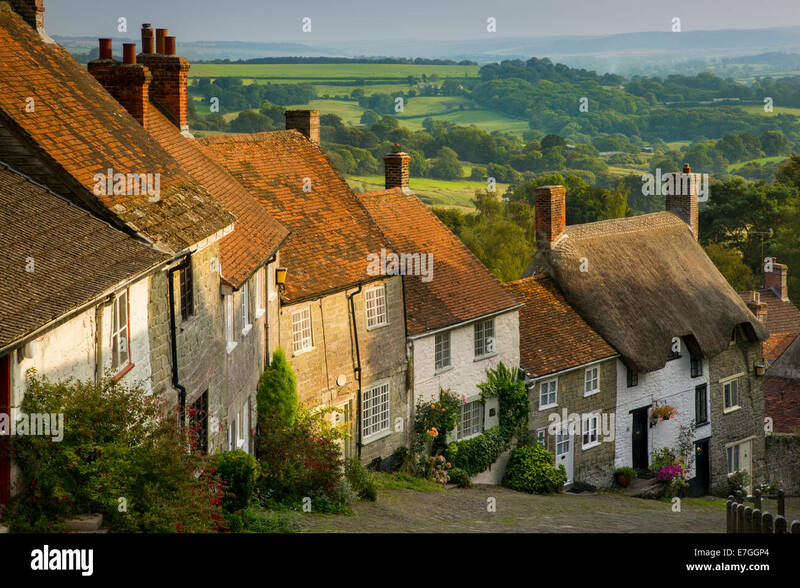 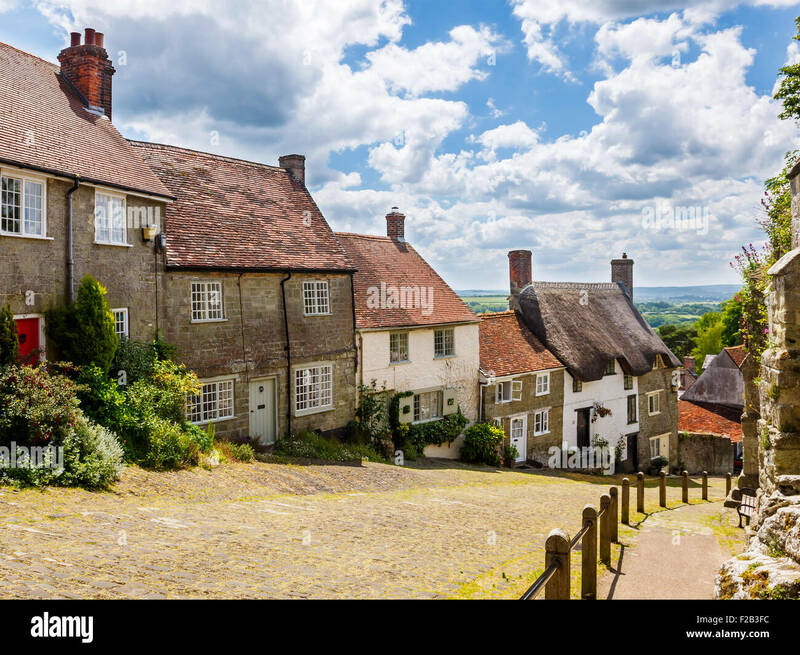 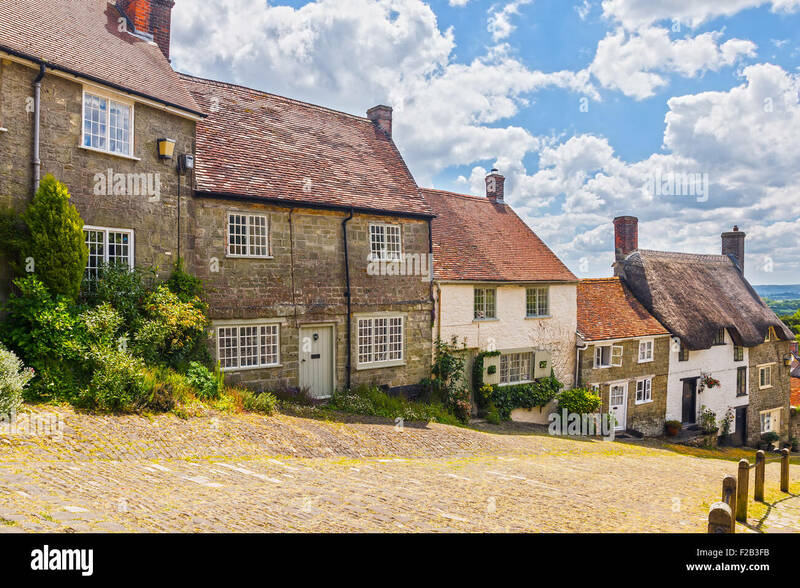 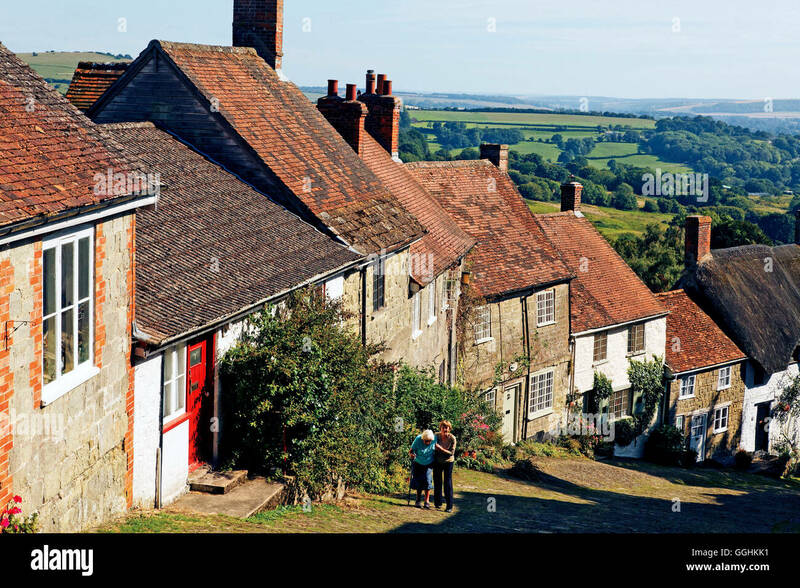 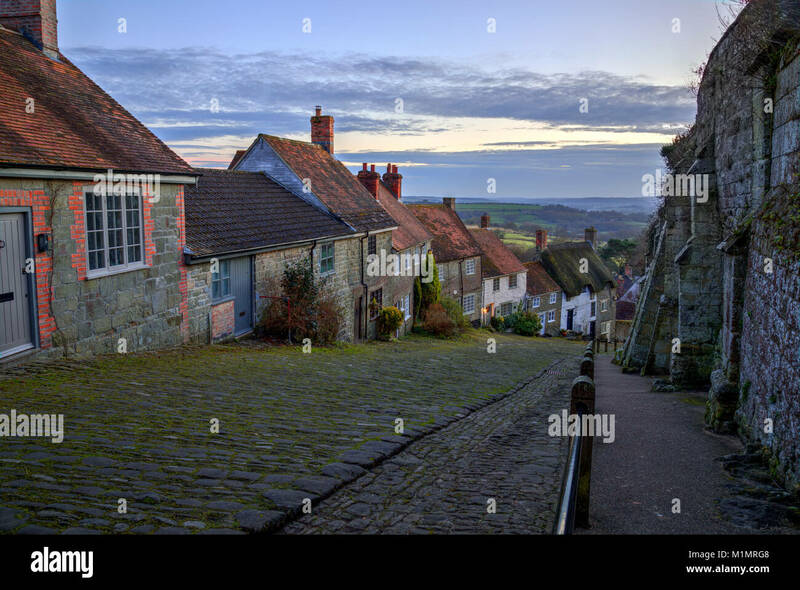 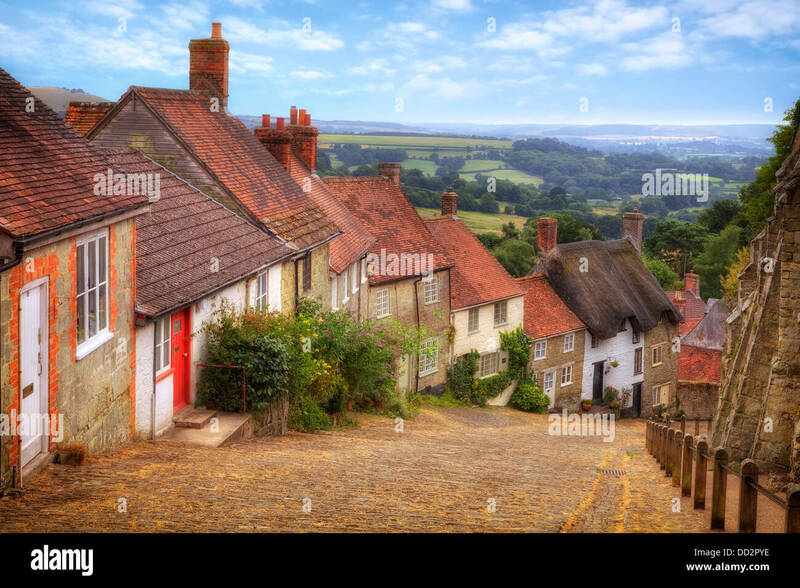 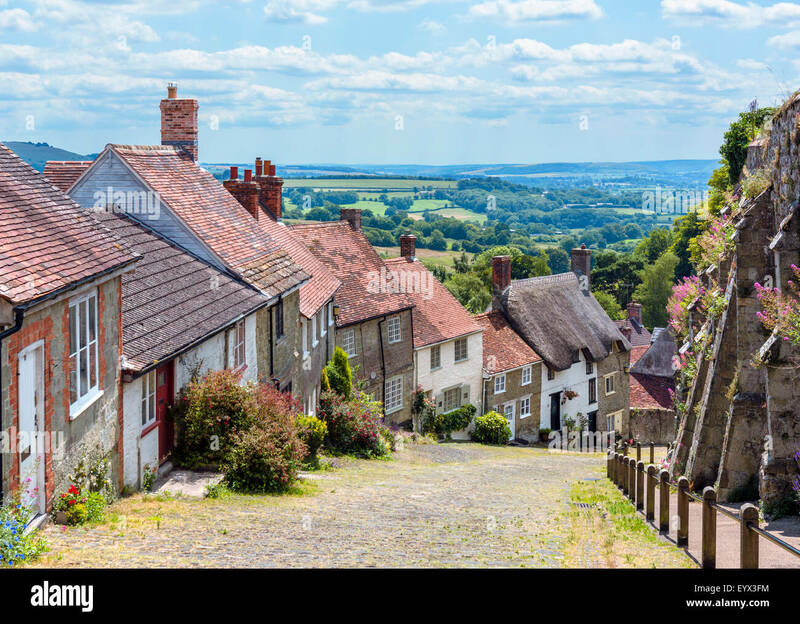 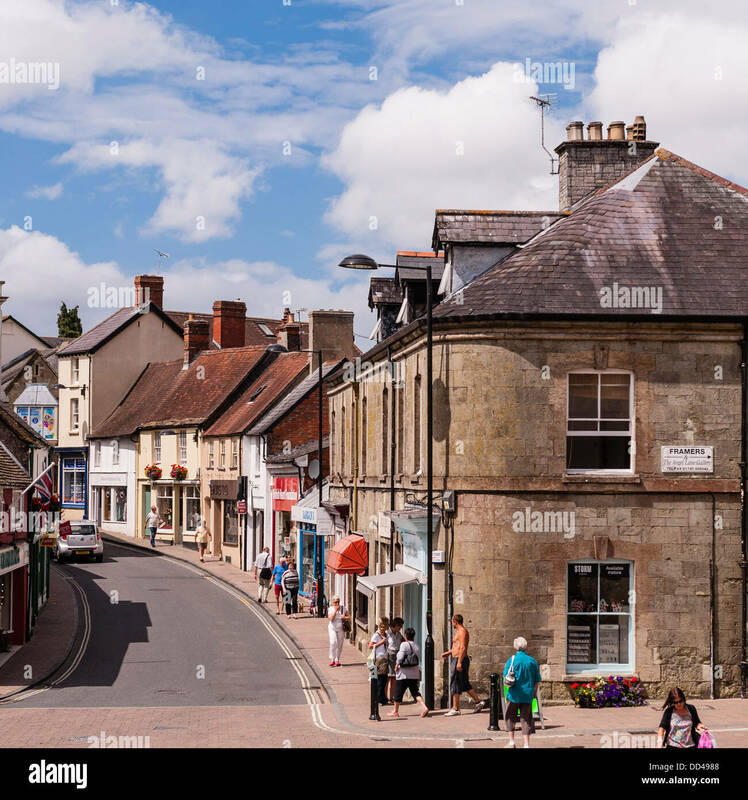 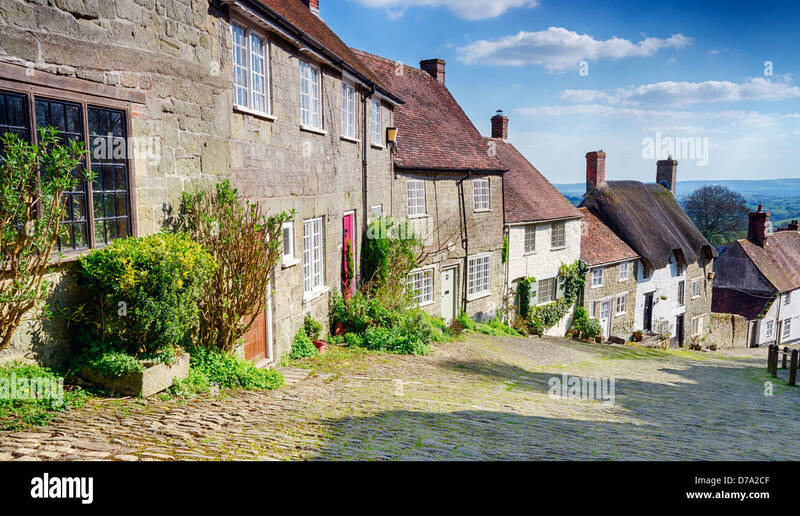 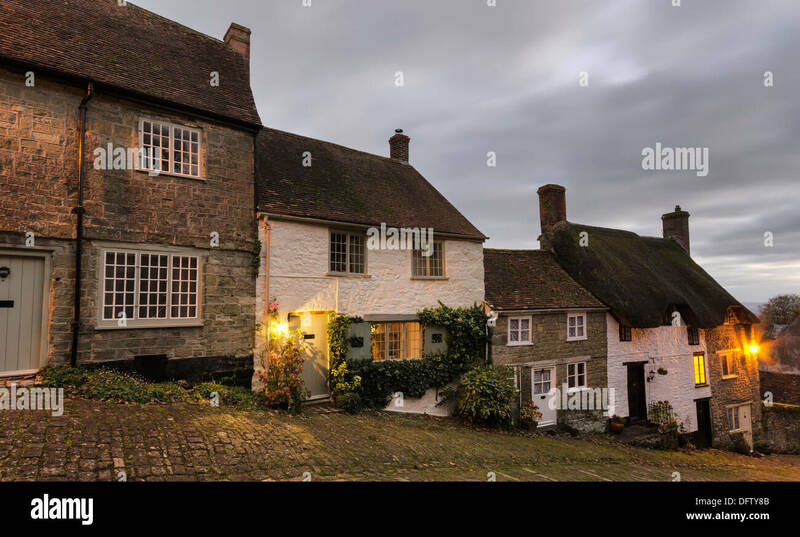 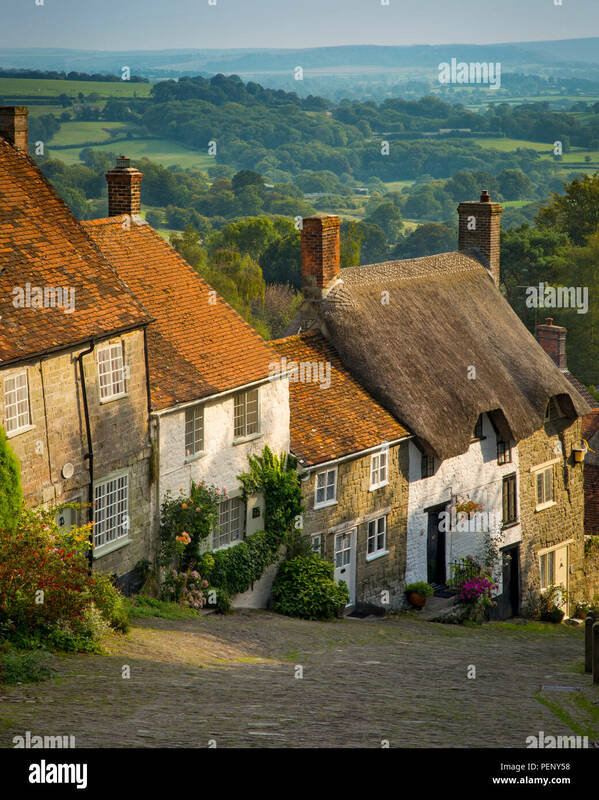 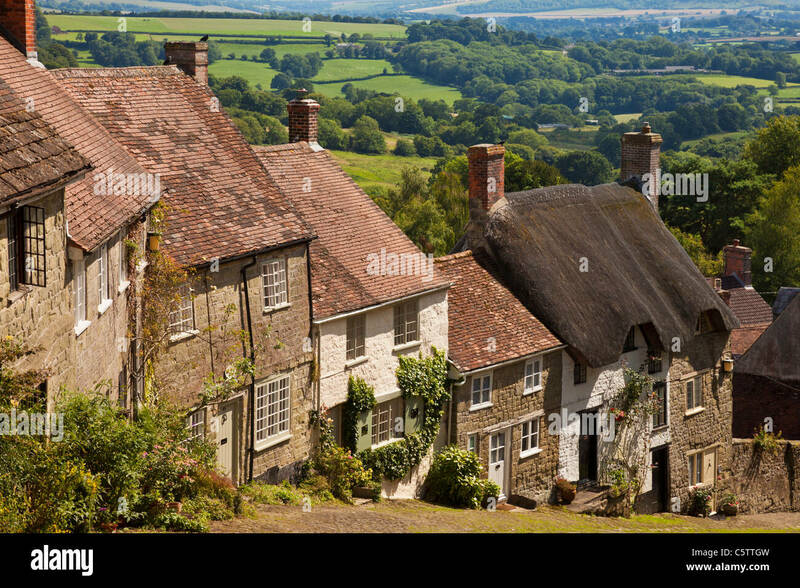 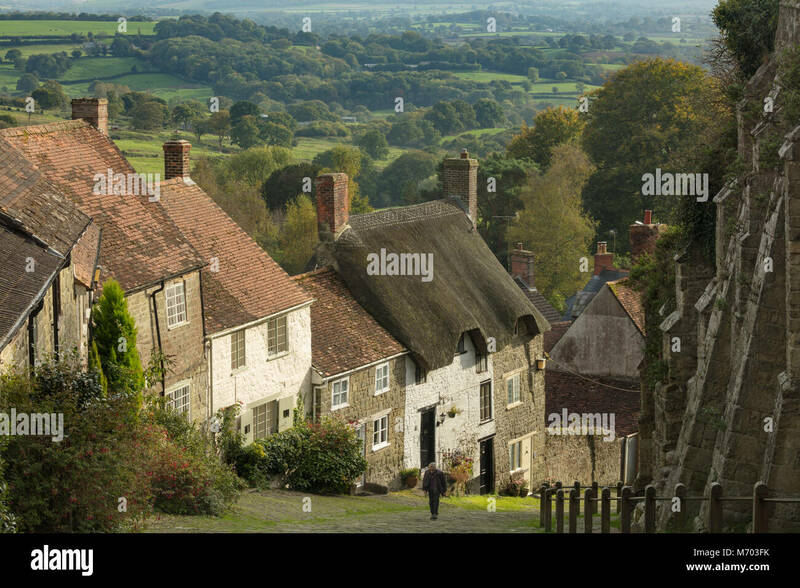 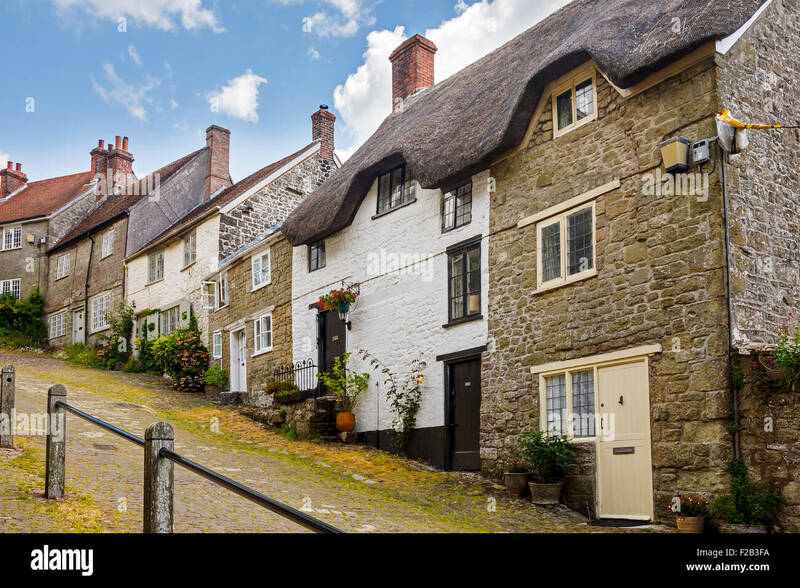 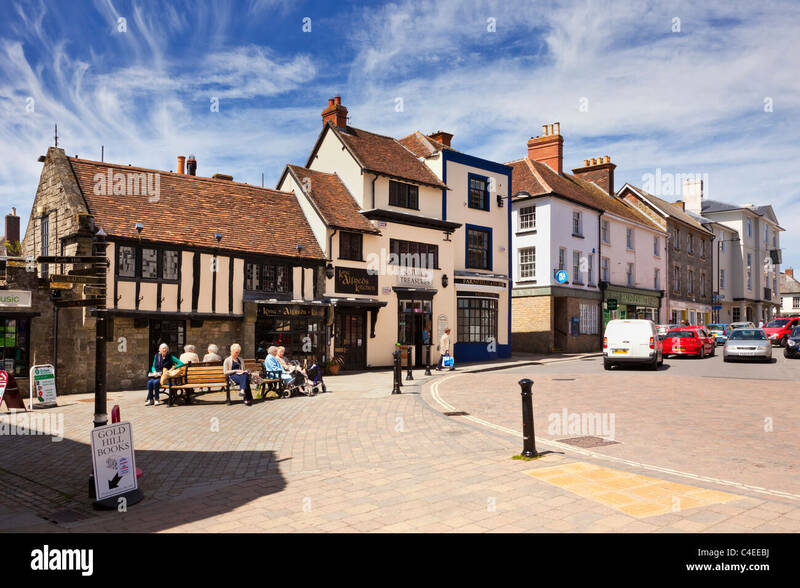 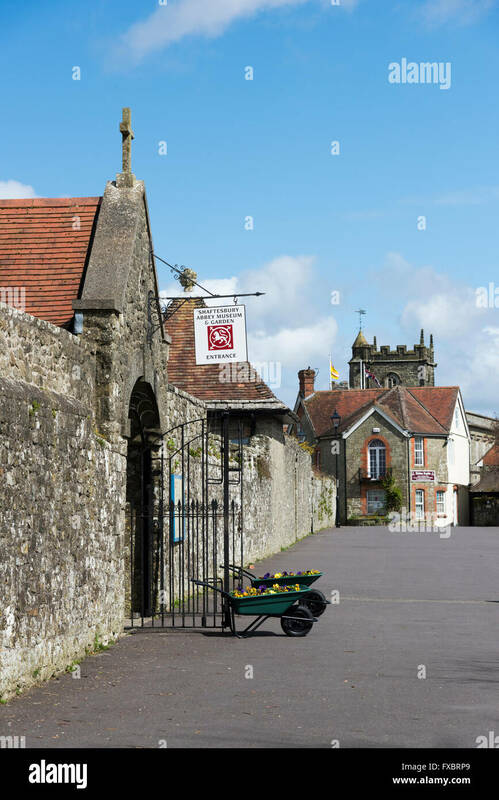 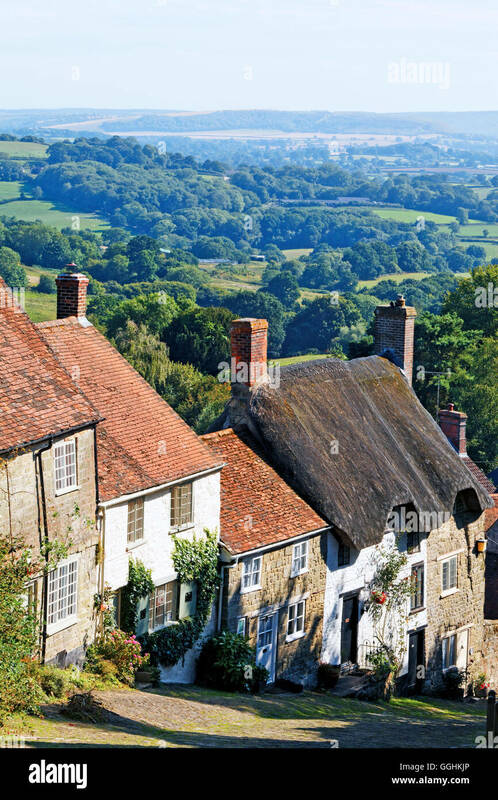 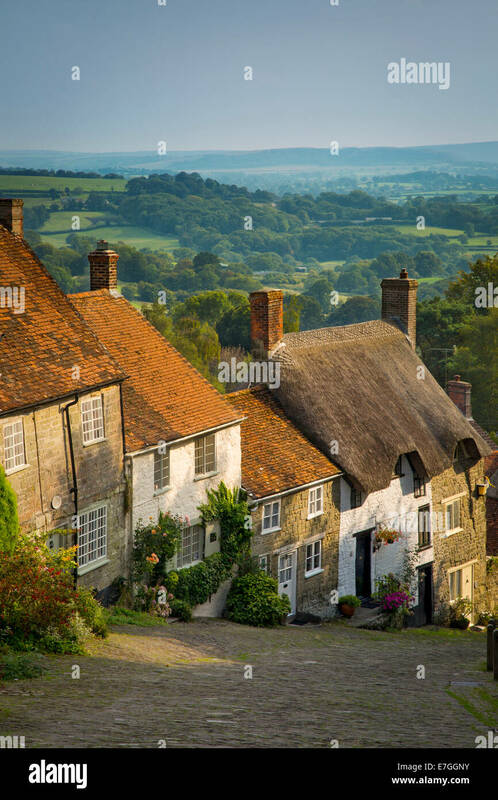 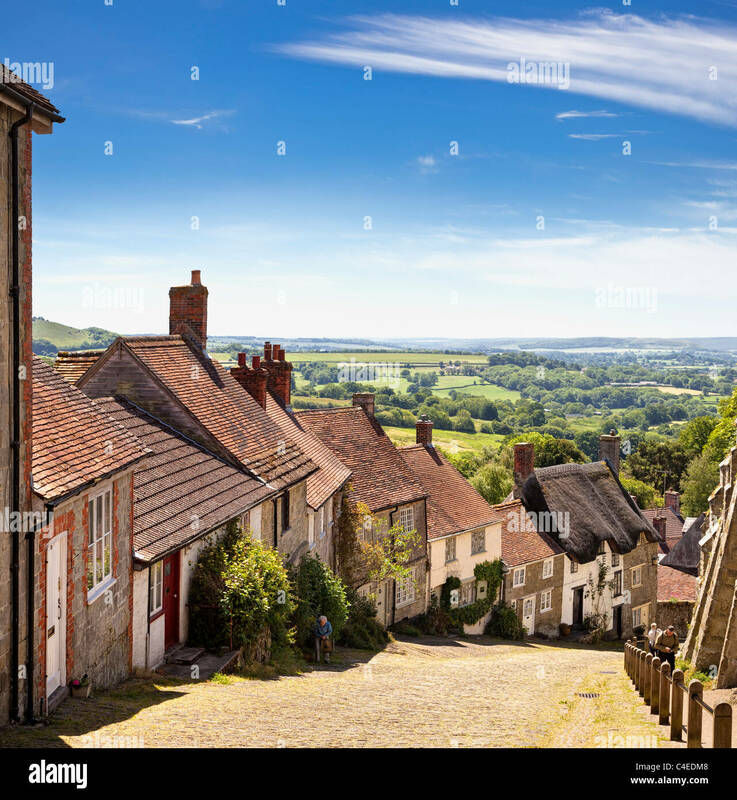 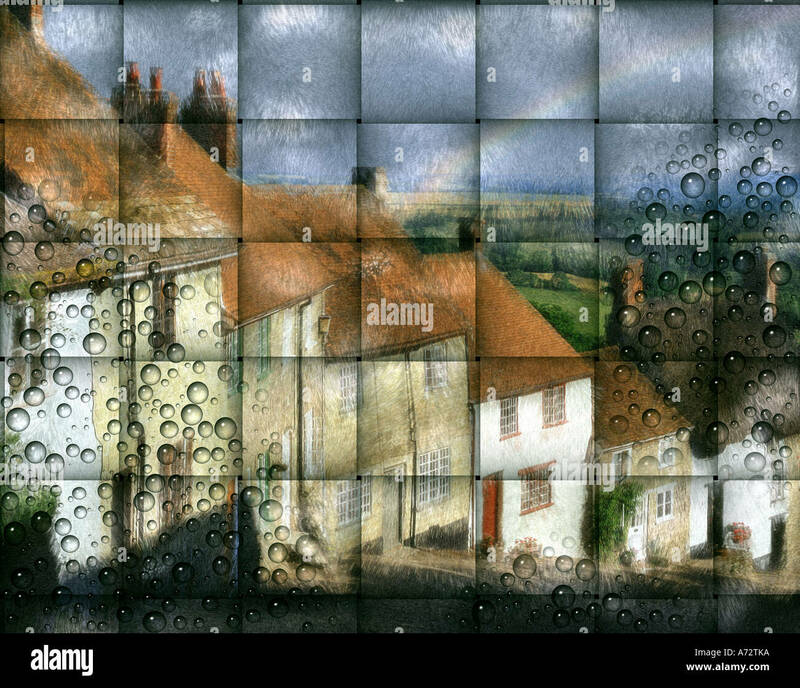 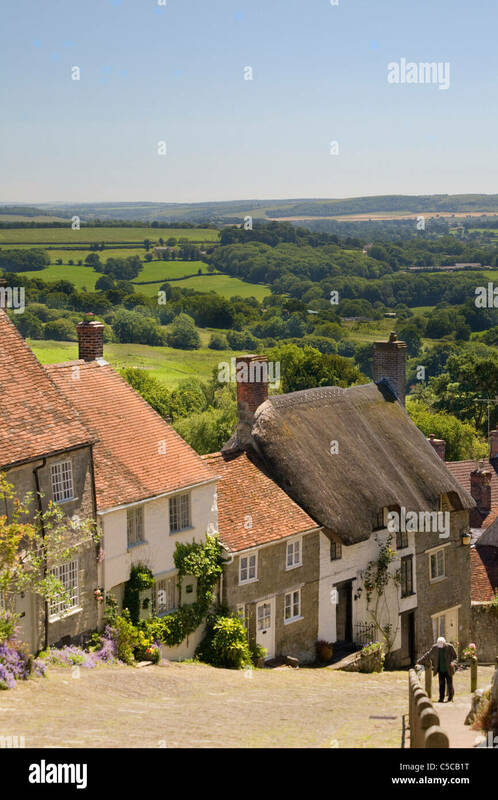 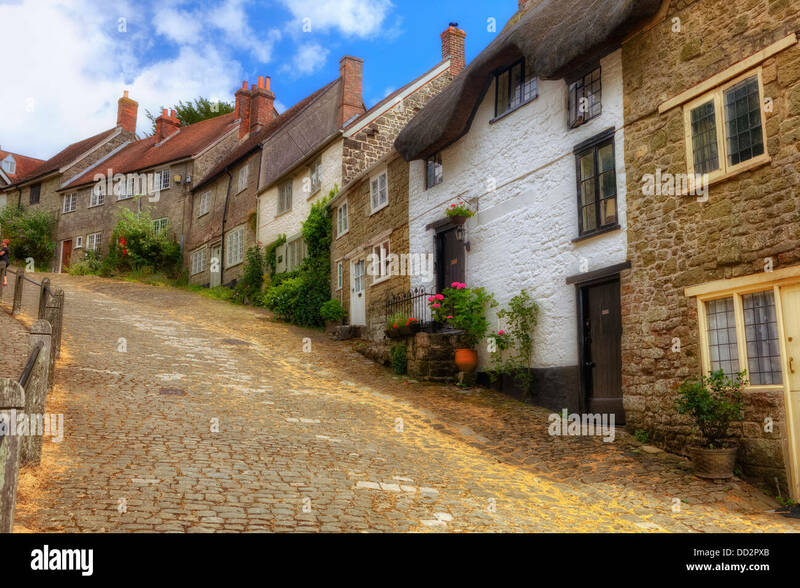 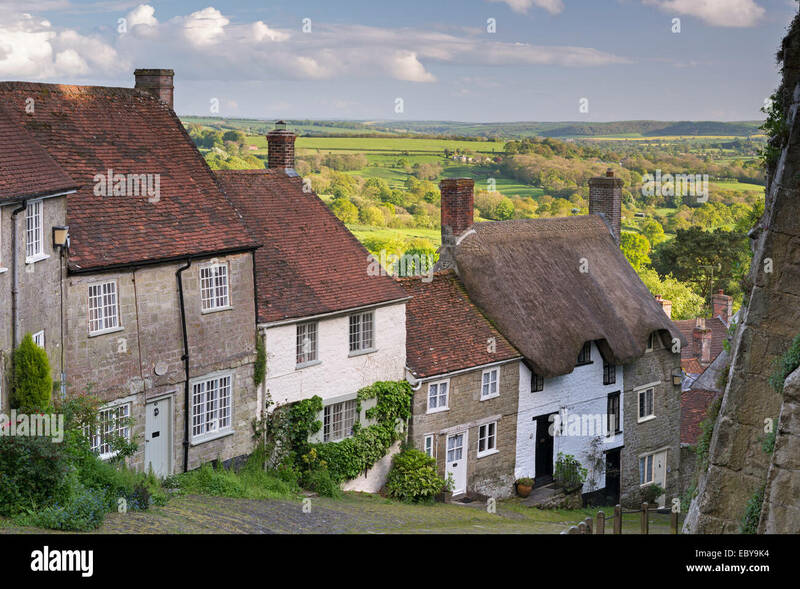 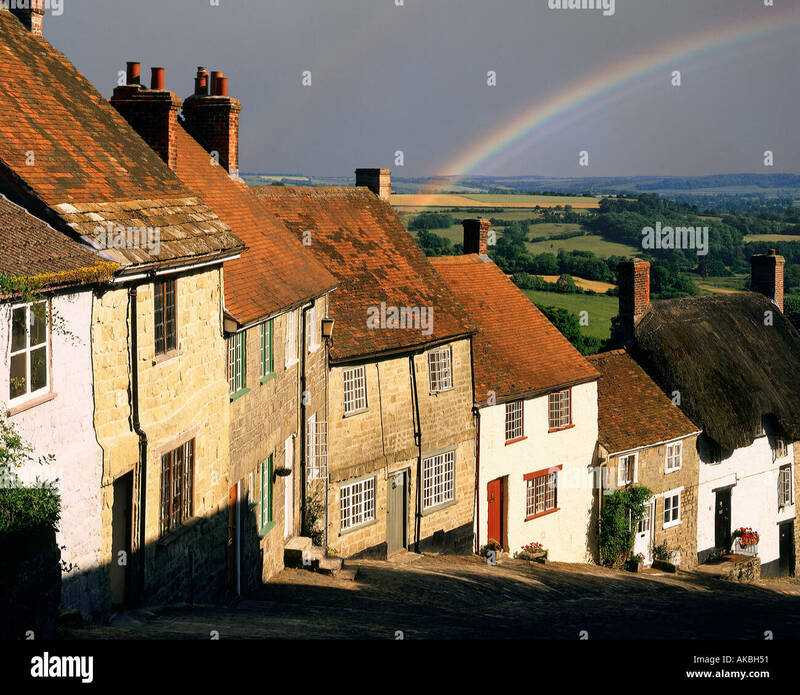 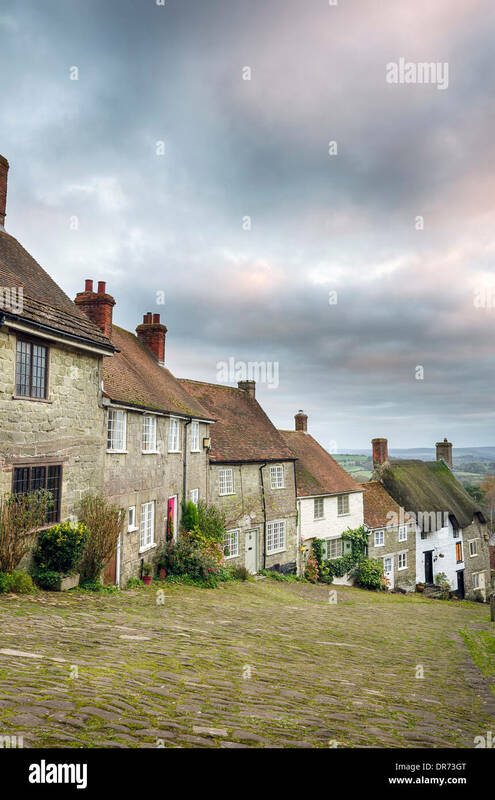 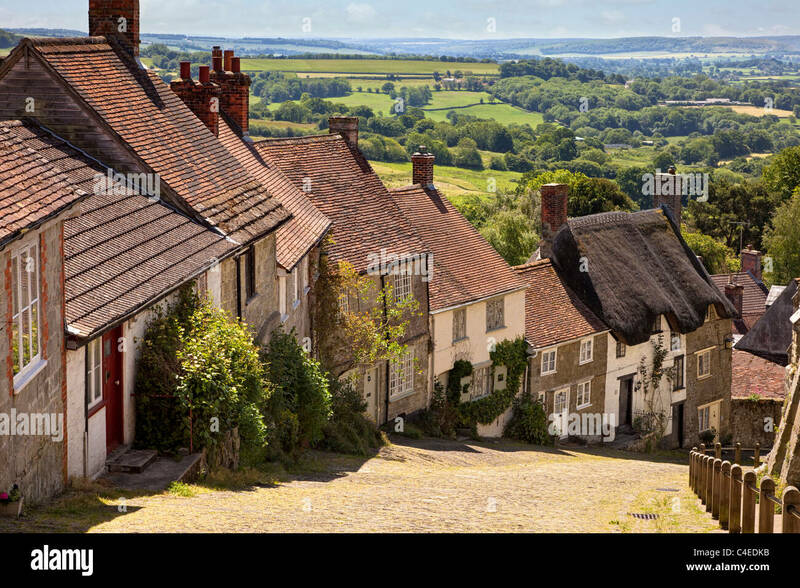 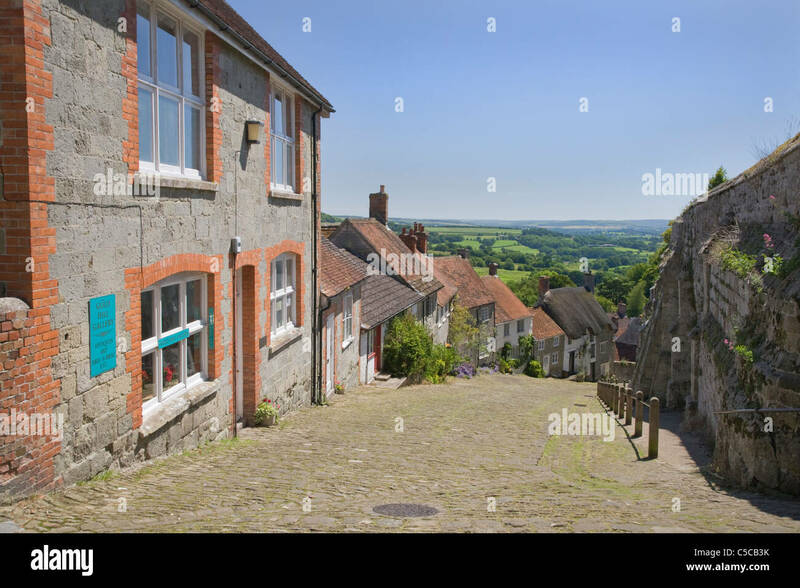 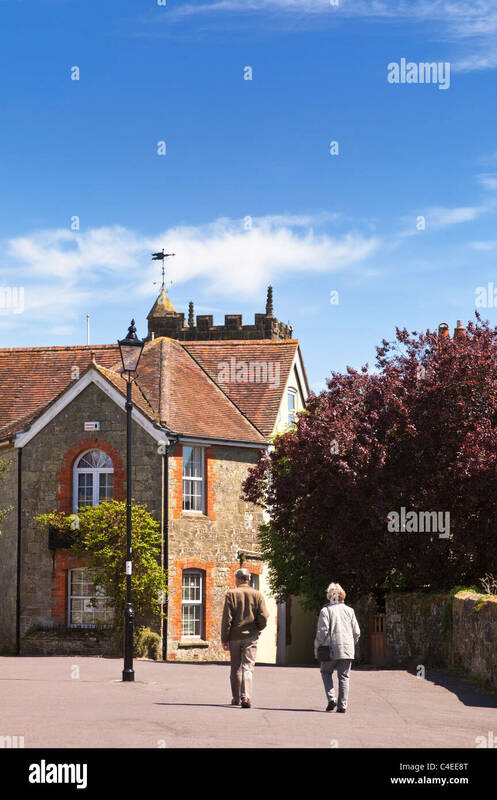 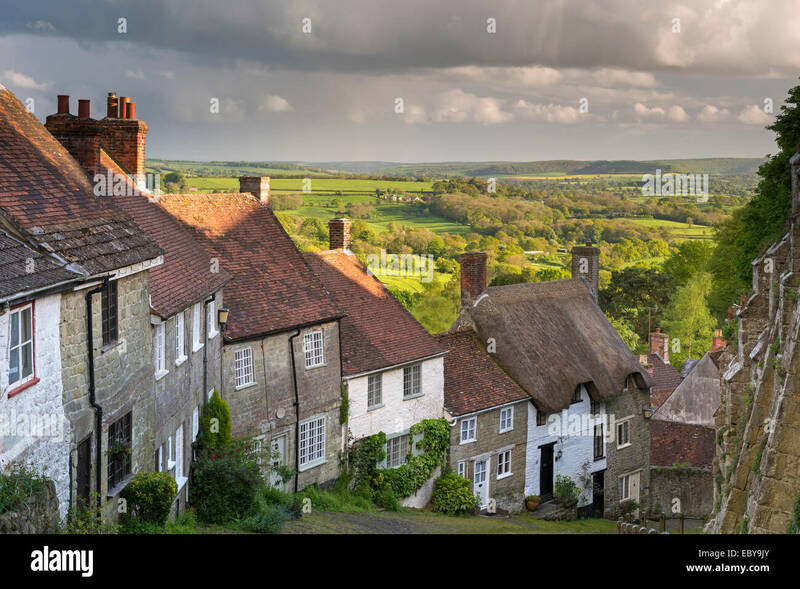 Picturesque Gold Hill in Shaftesbury, Dorset, England. 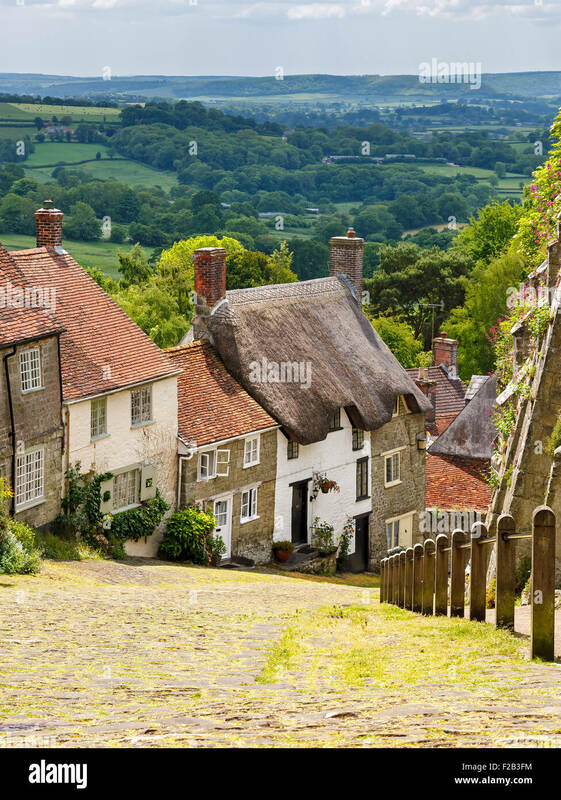 Spring (May) 2014. 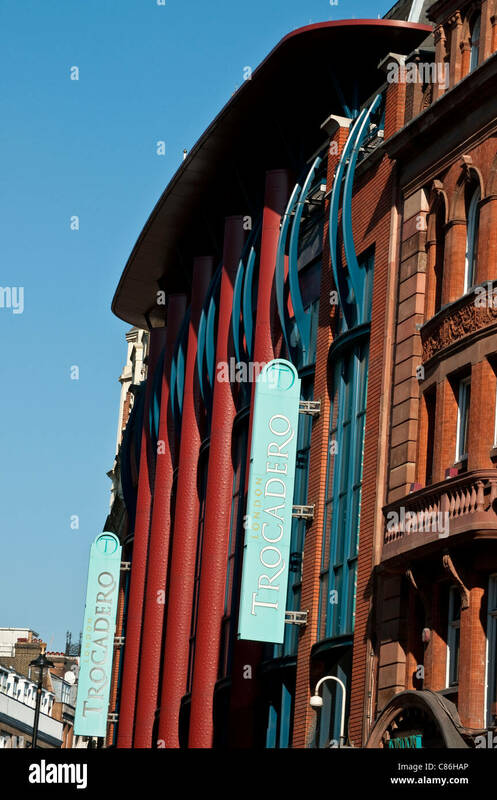 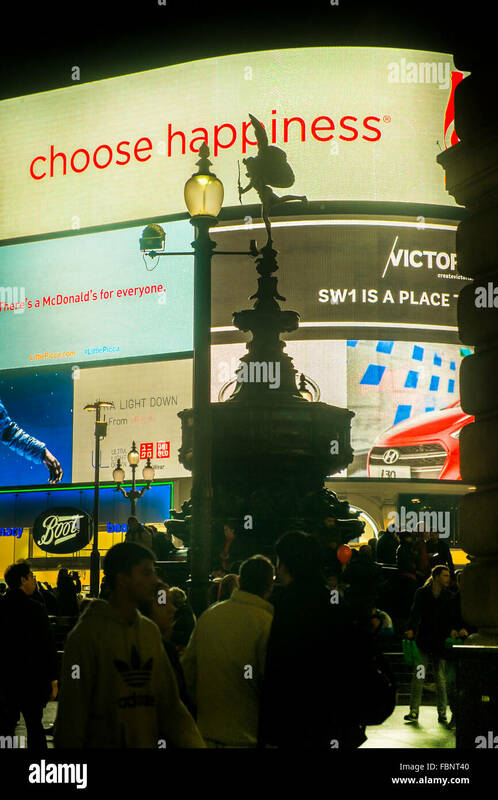 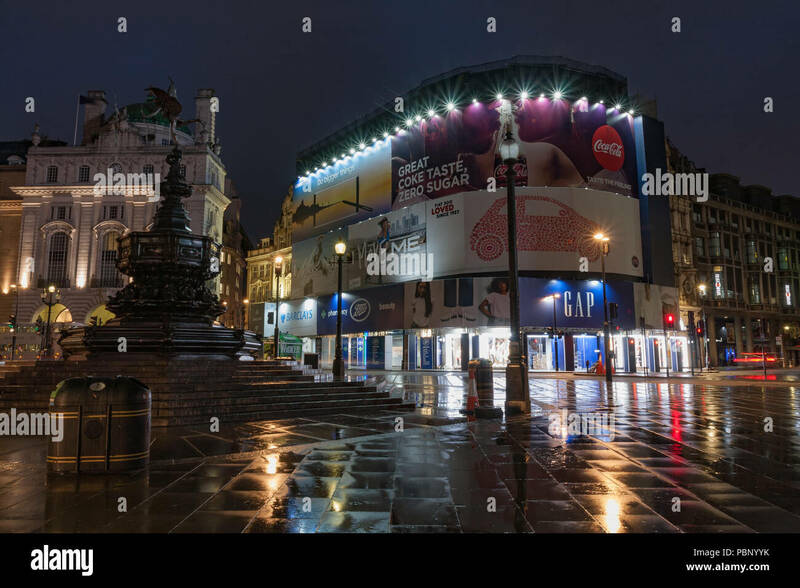 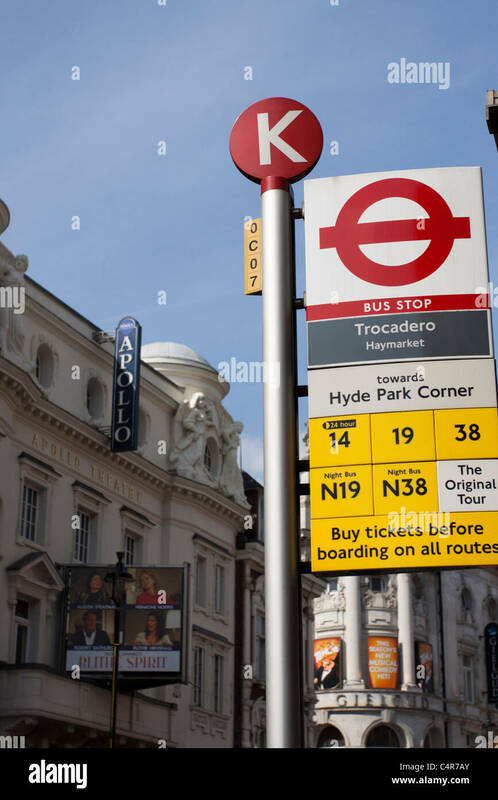 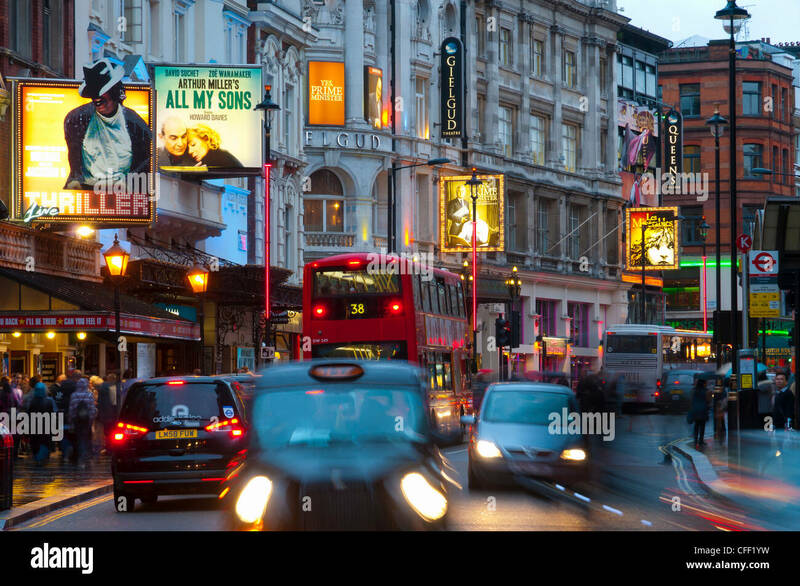 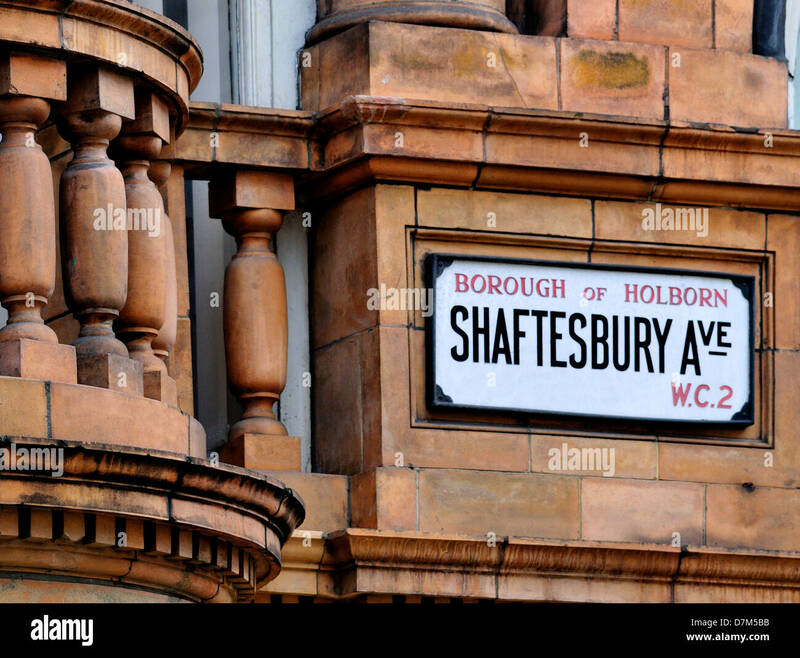 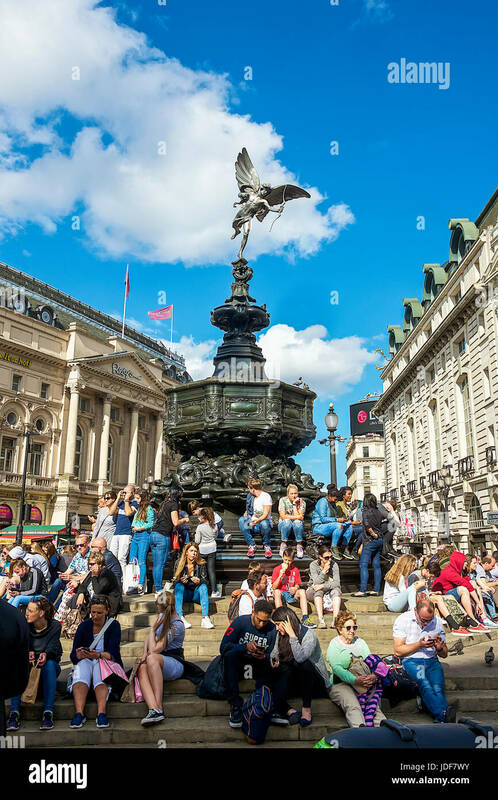 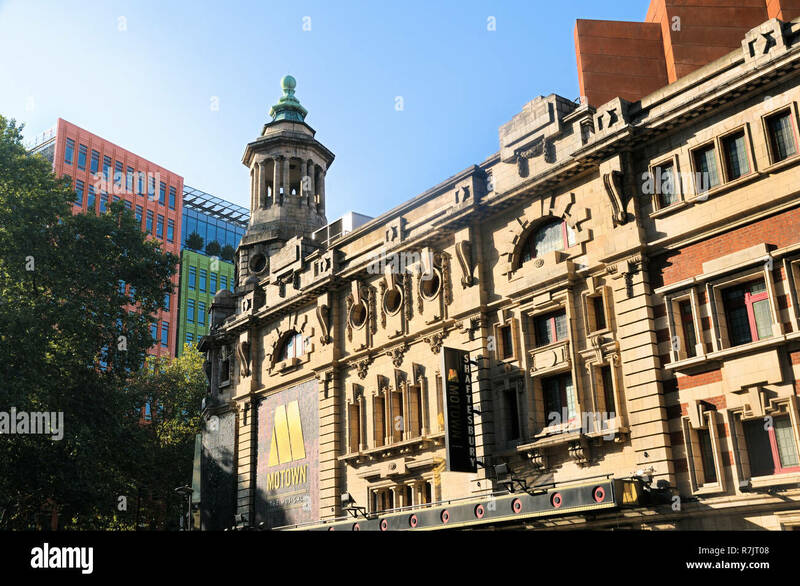 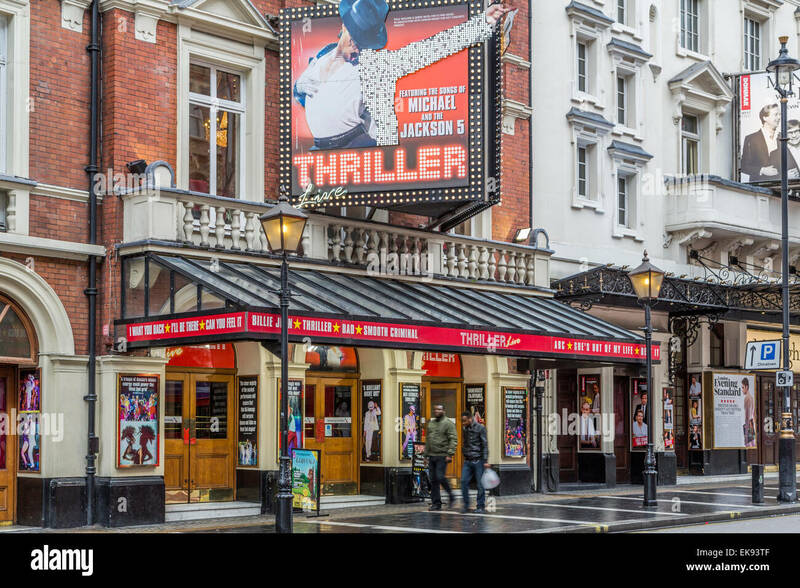 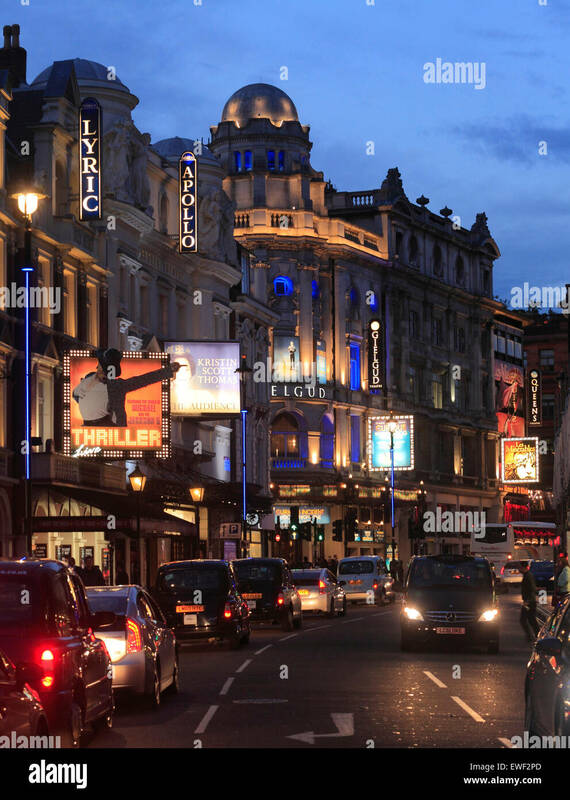 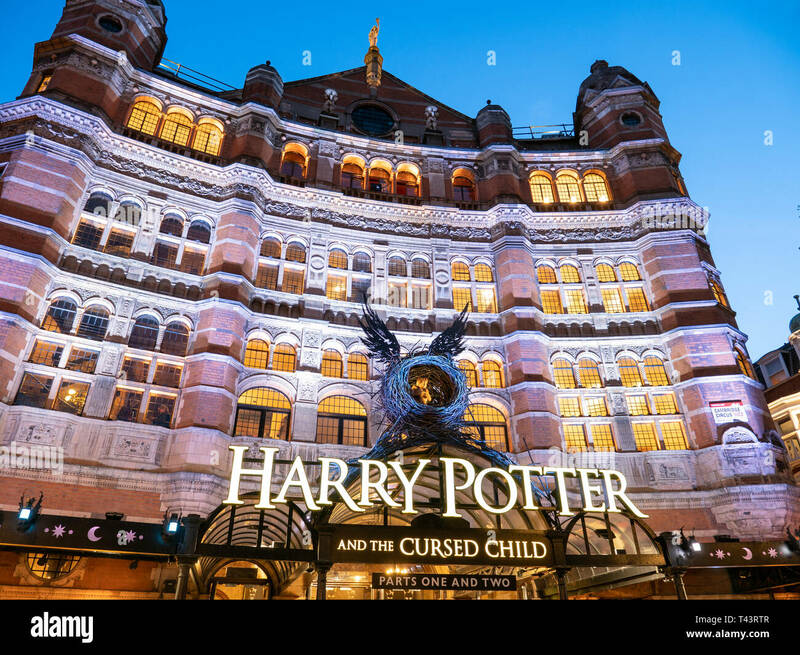 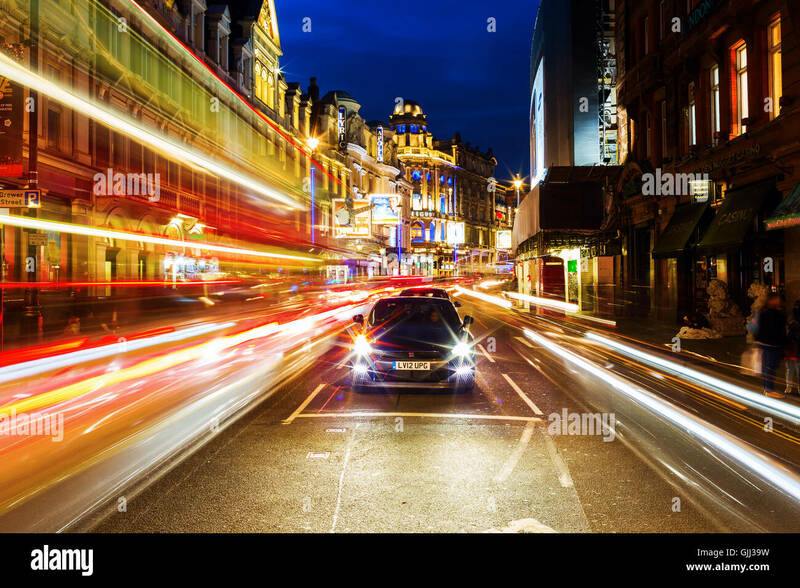 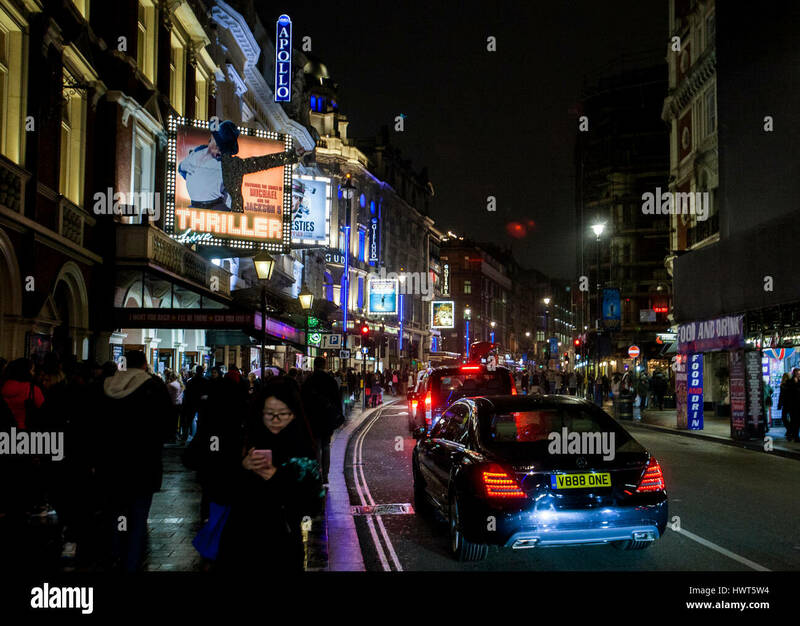 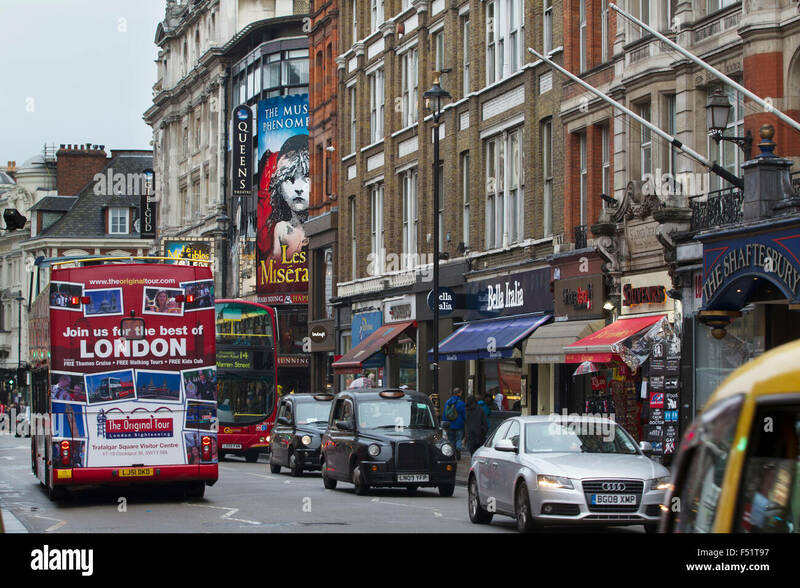 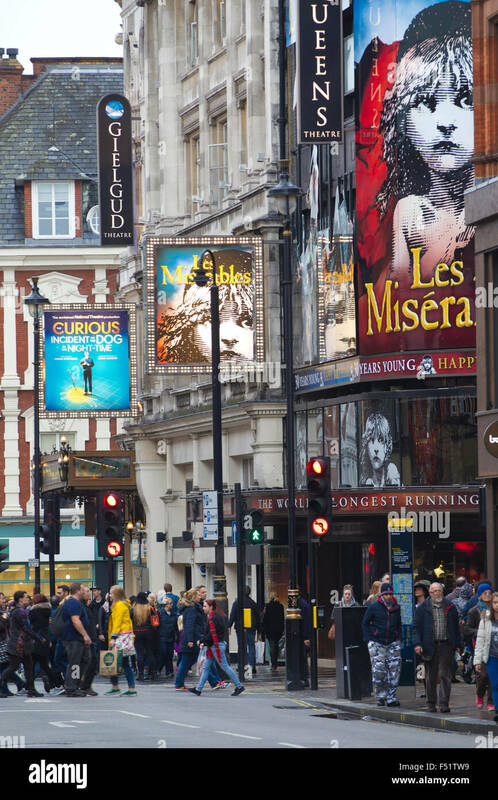 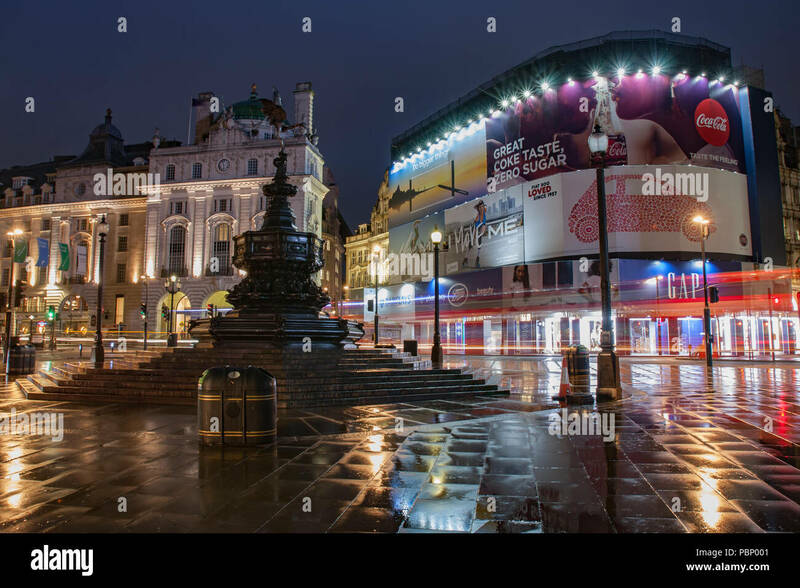 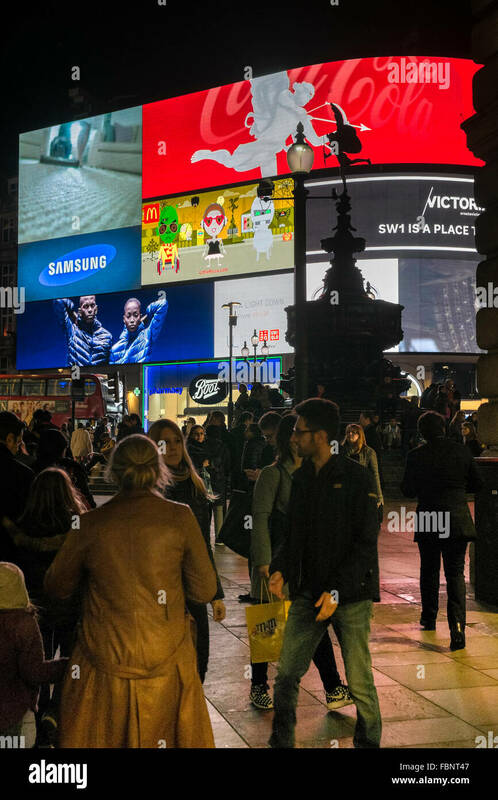 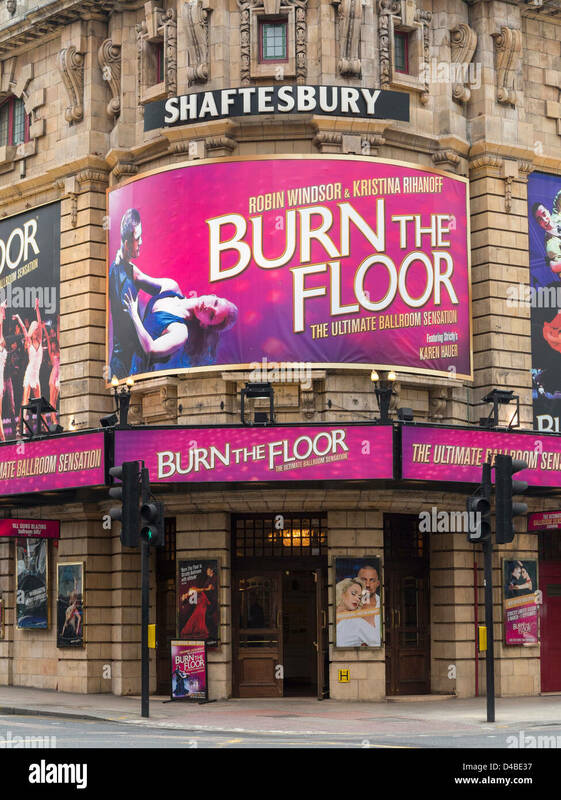 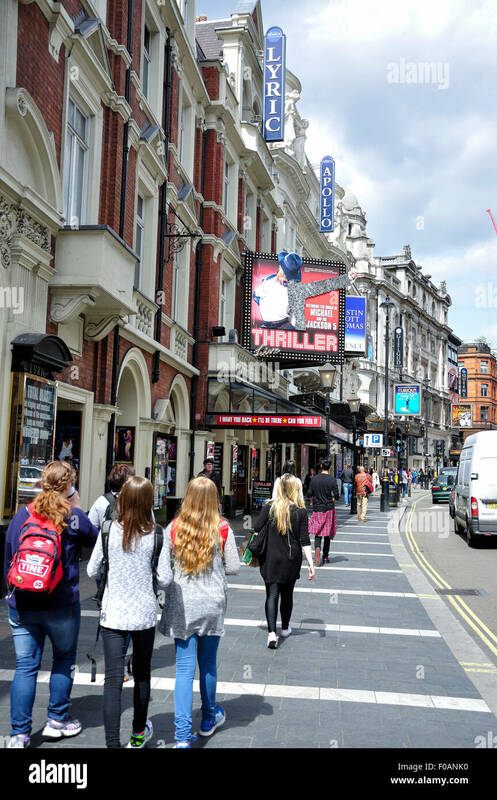 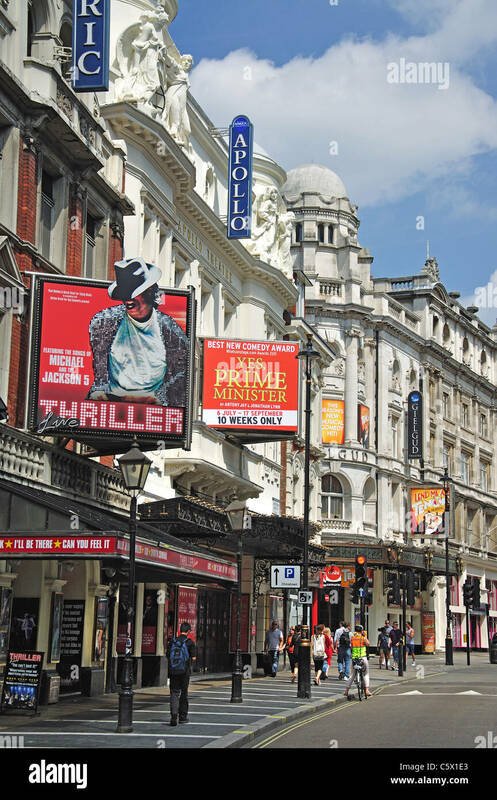 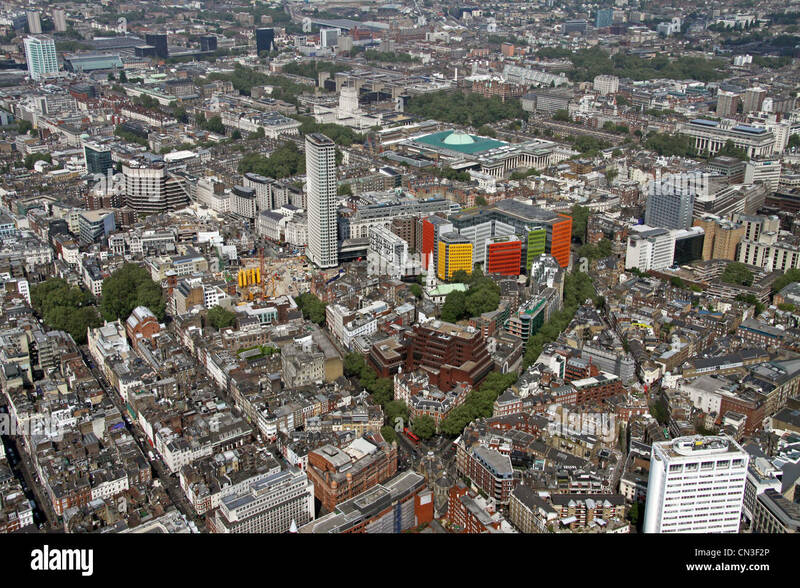 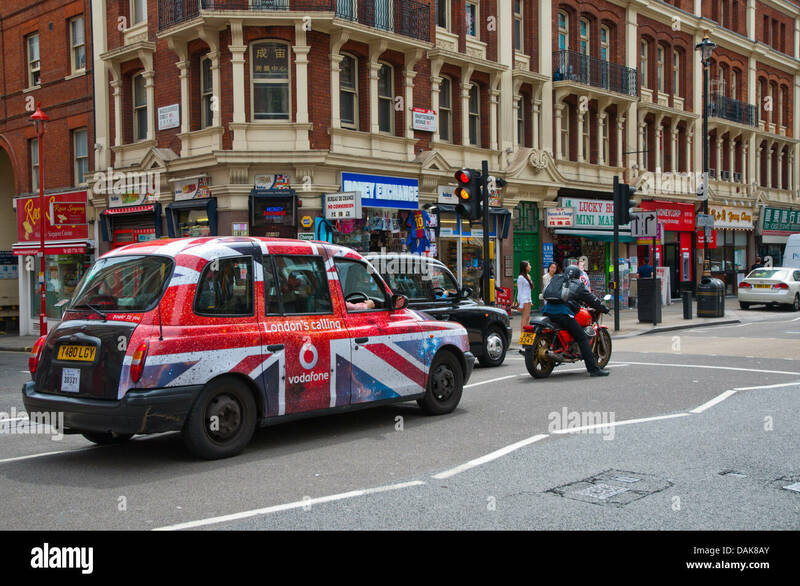 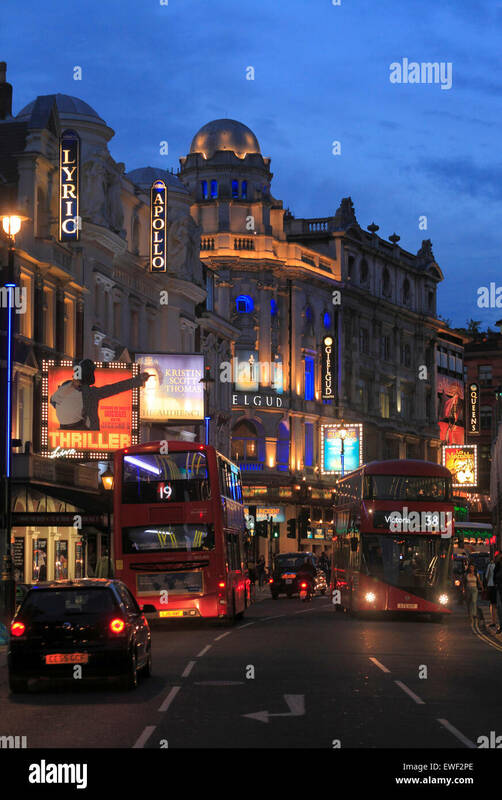 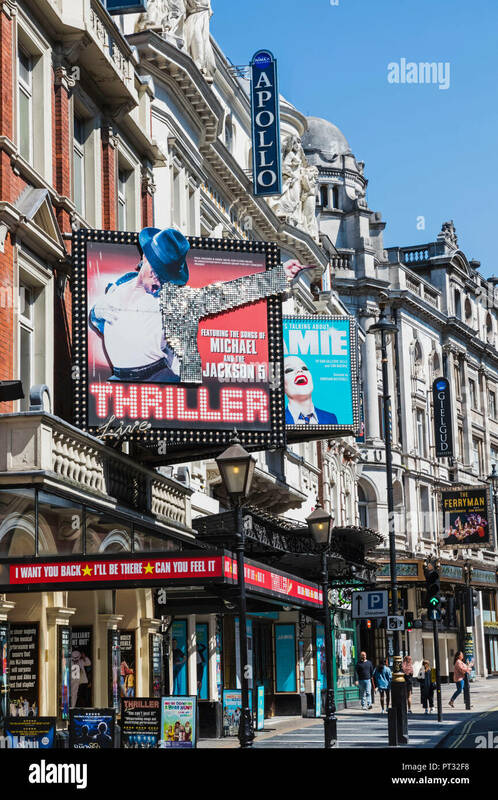 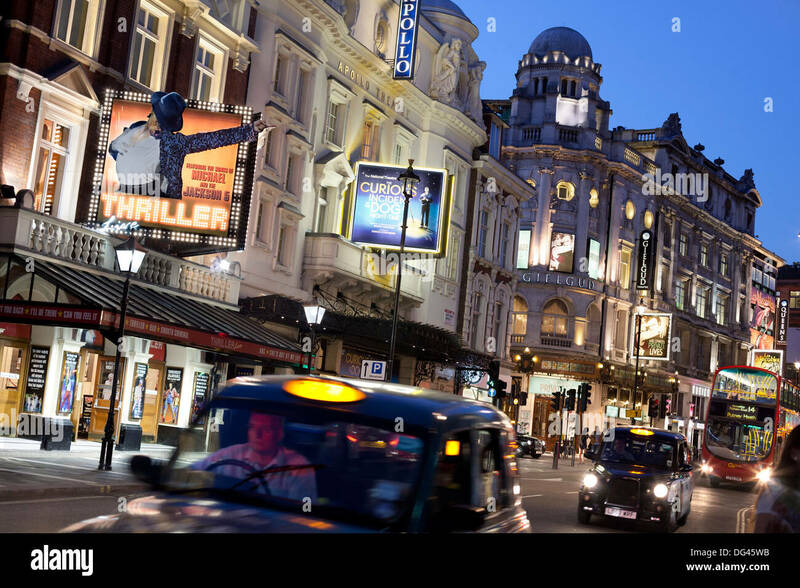 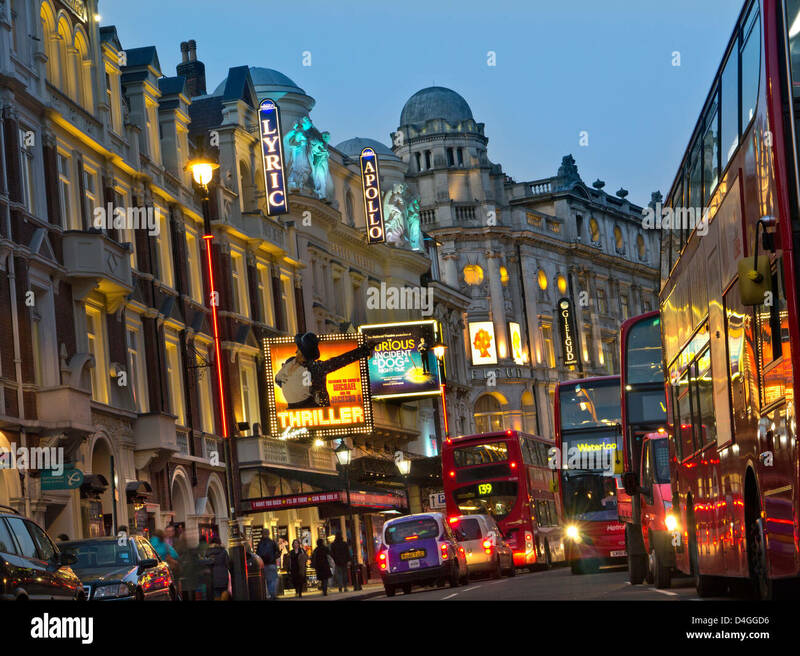 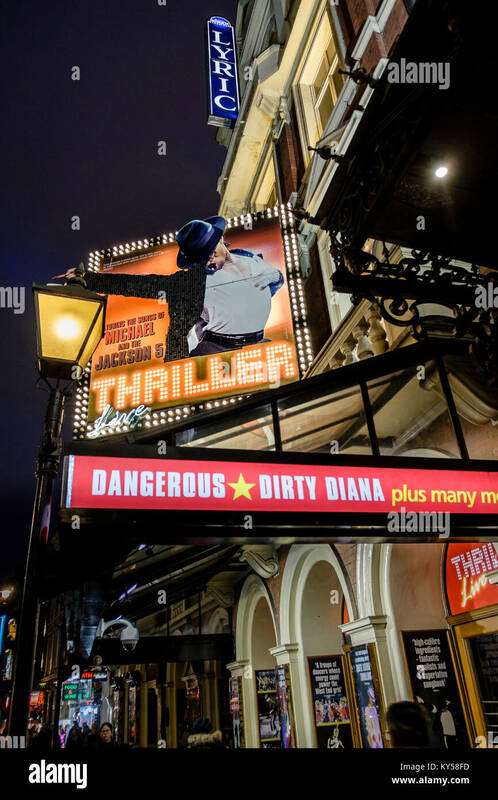 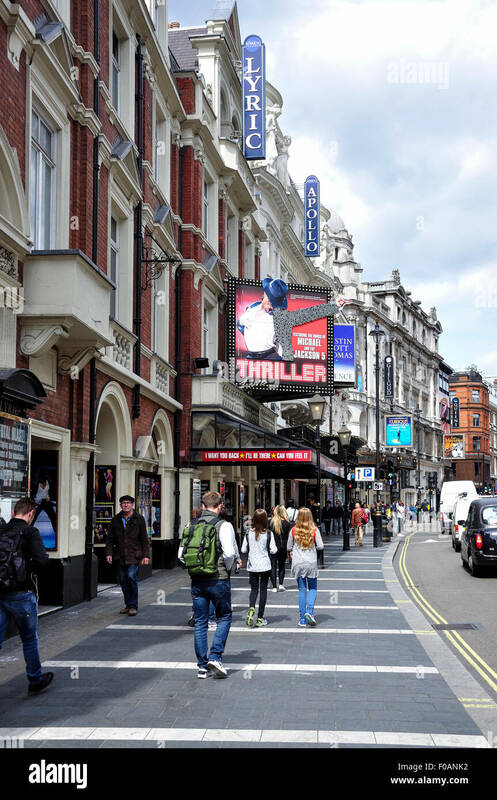 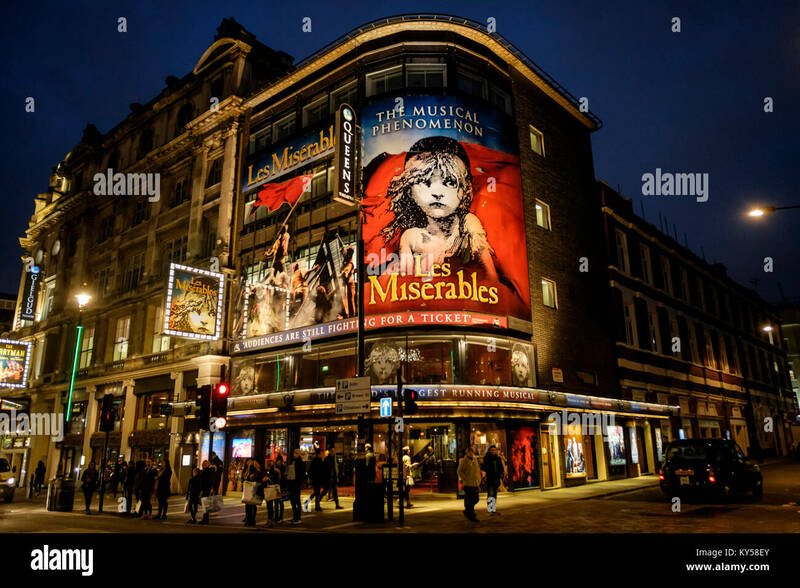 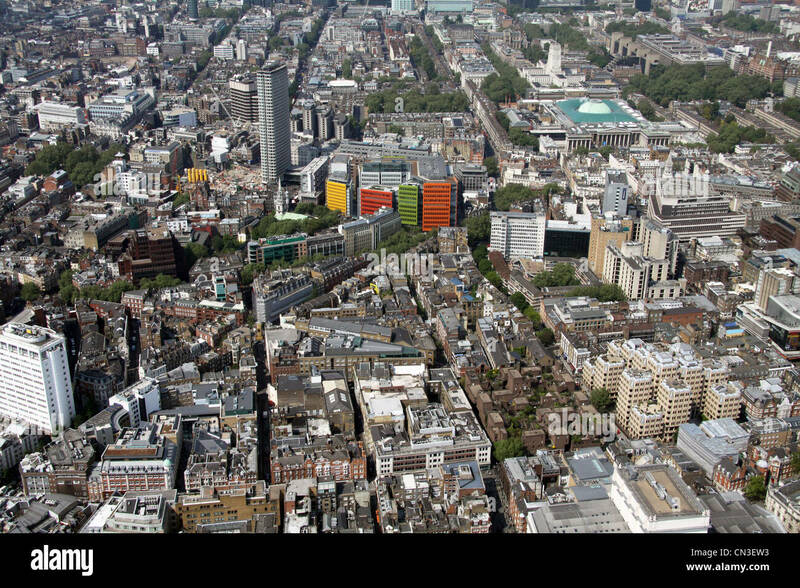 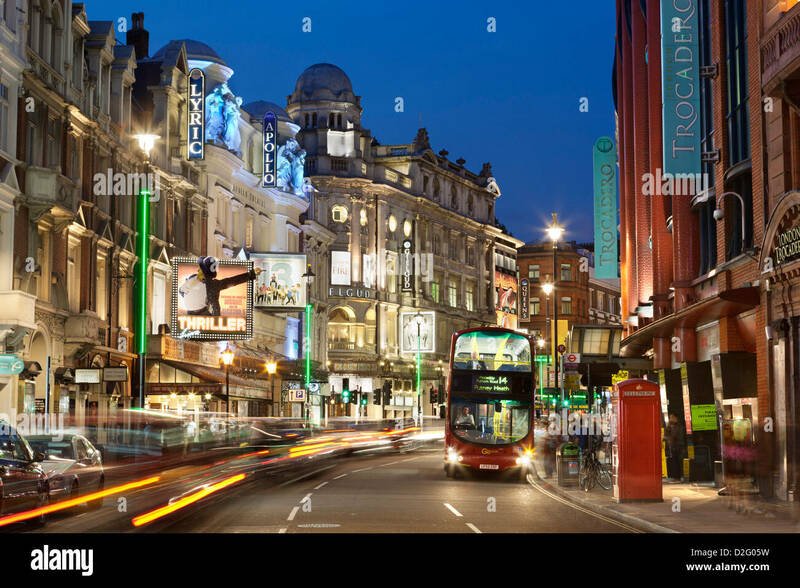 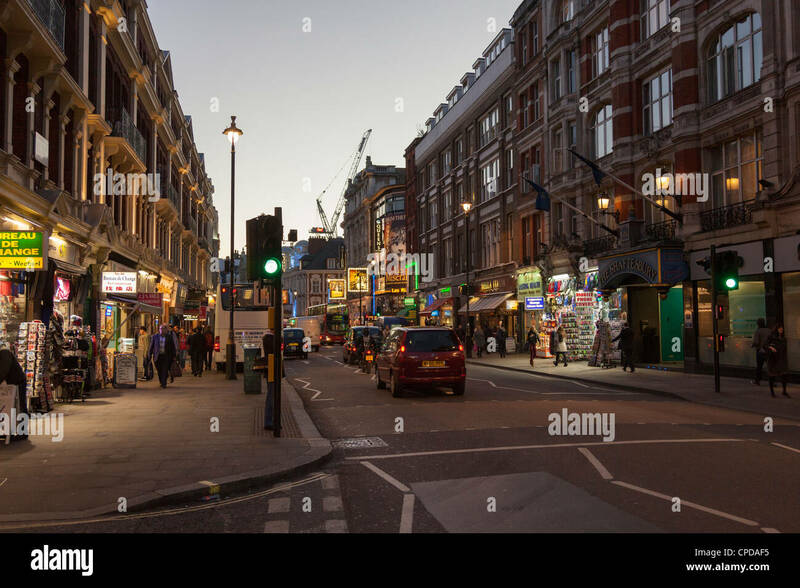 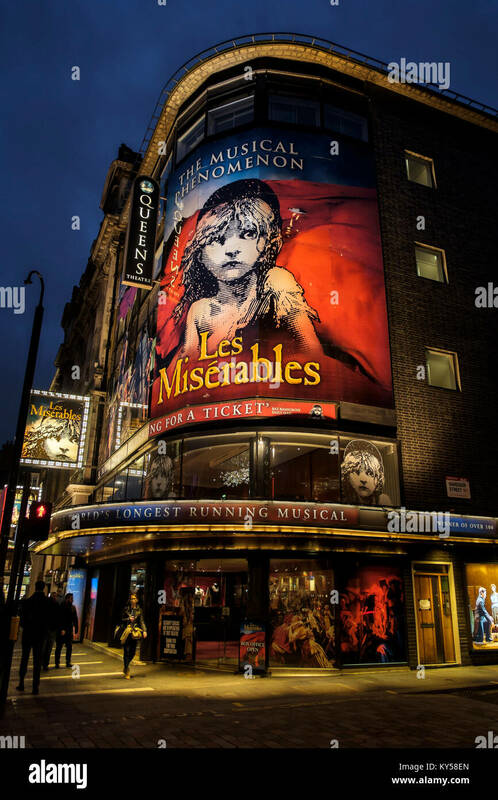 Shaftesbury Avenue Theatres in Londons West End. 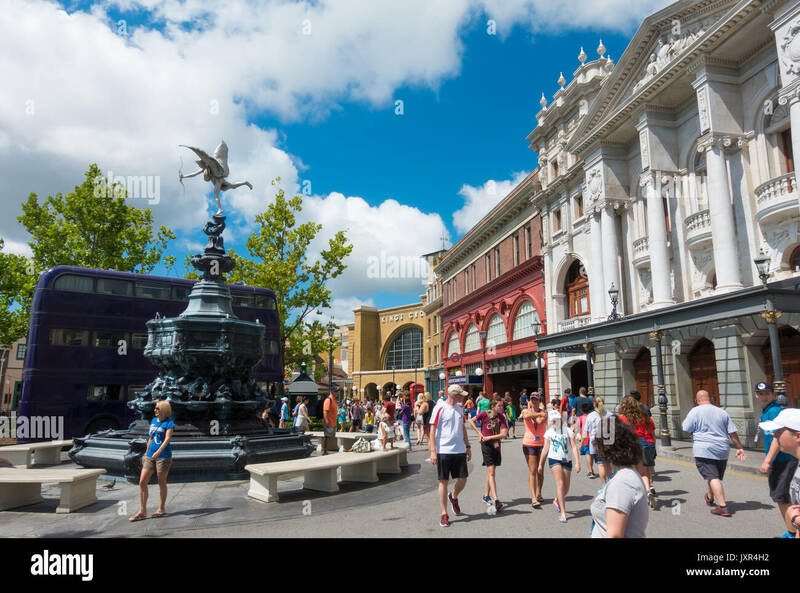 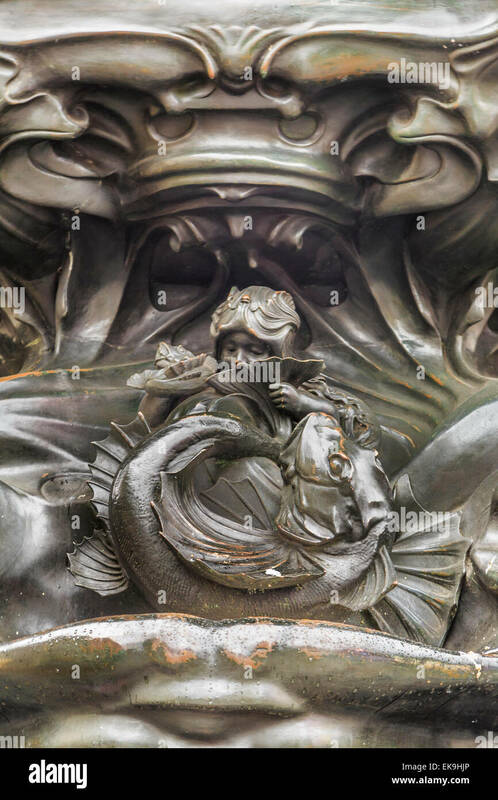 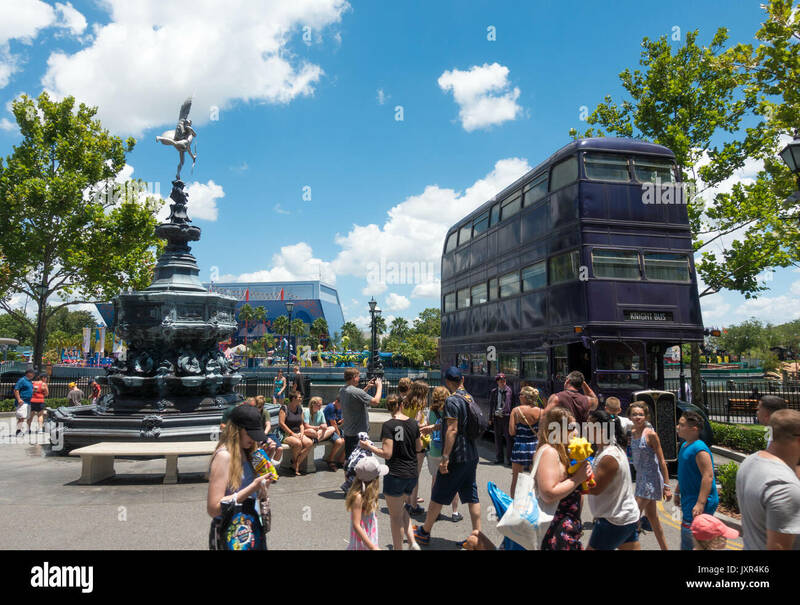 The Knight Bus and Shaftesbury Memorial Fountain in Universal Studios, Orlando, Florida. 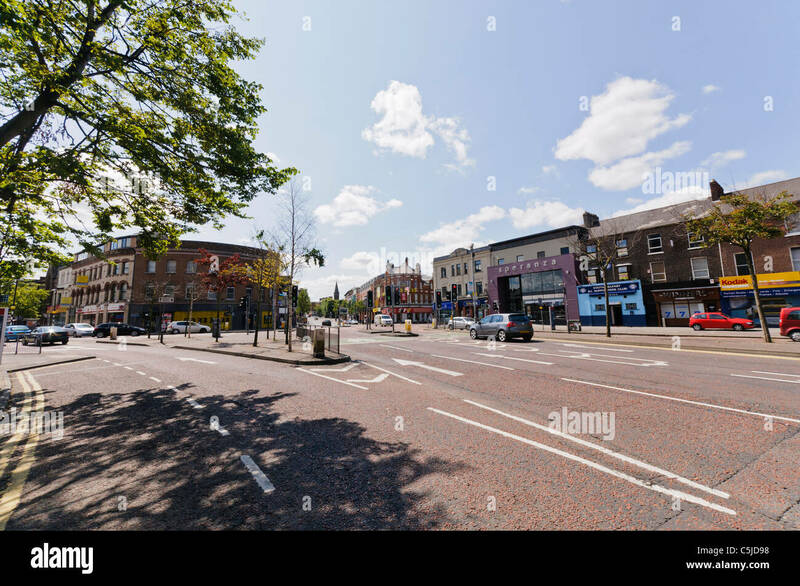 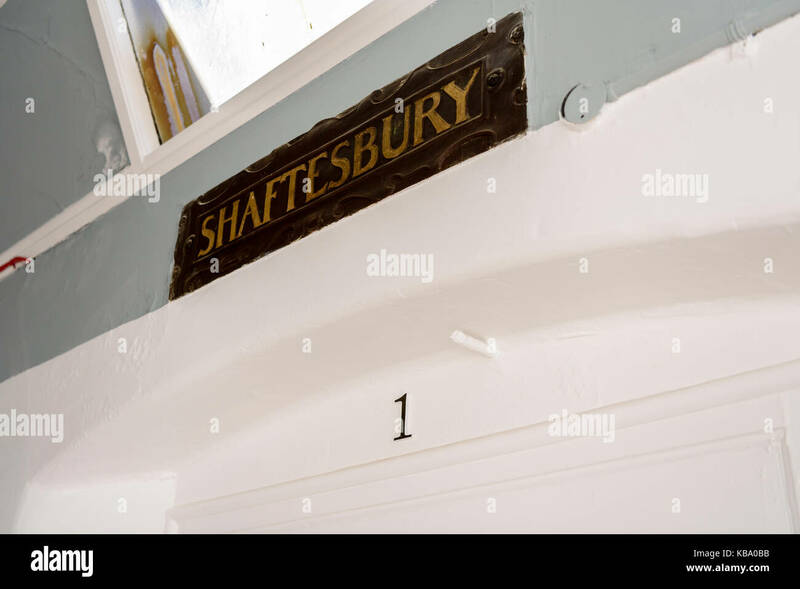 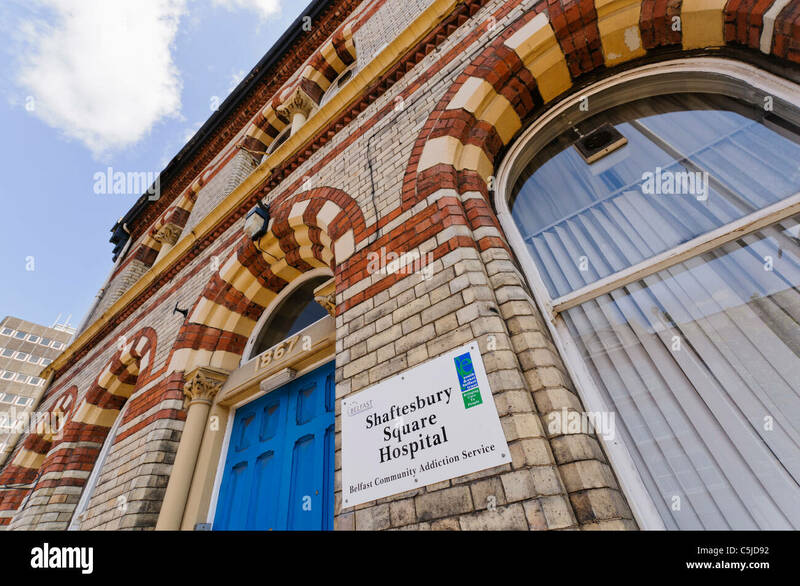 Ward 1 (Shaftesbury) at the oldVictorian corridor, Royal Victoria Hospital, Belfast. 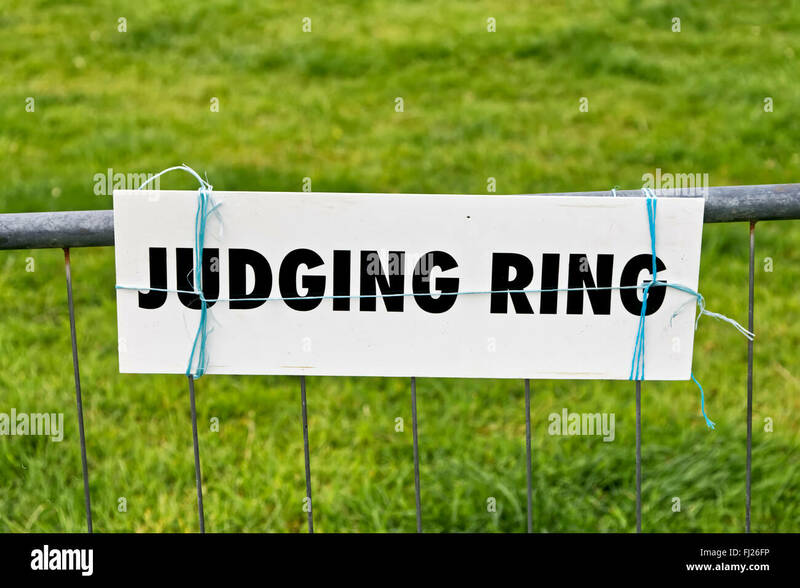 An animal judging ring sign at the 2015 Gillingham & Shaftesbury Agricultural Show in Dorset, United Kingdom.